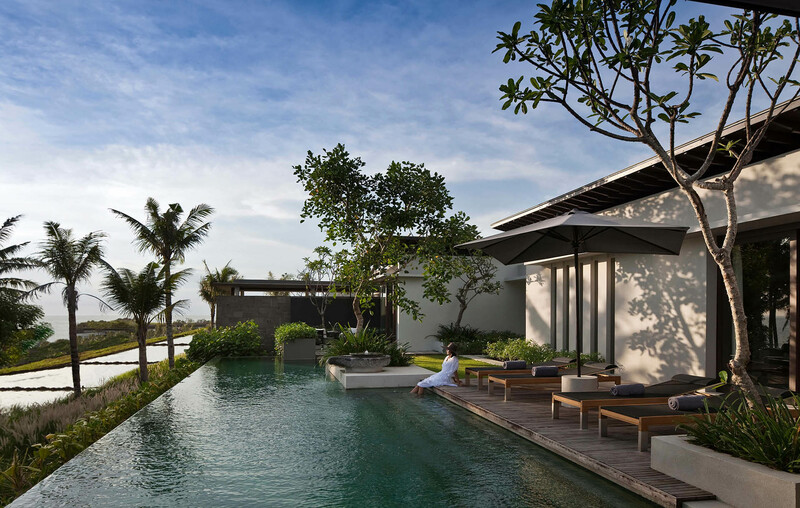 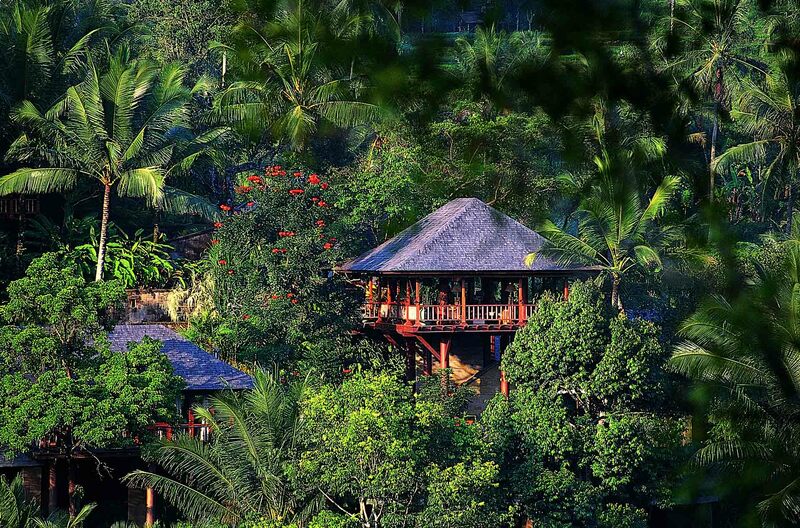 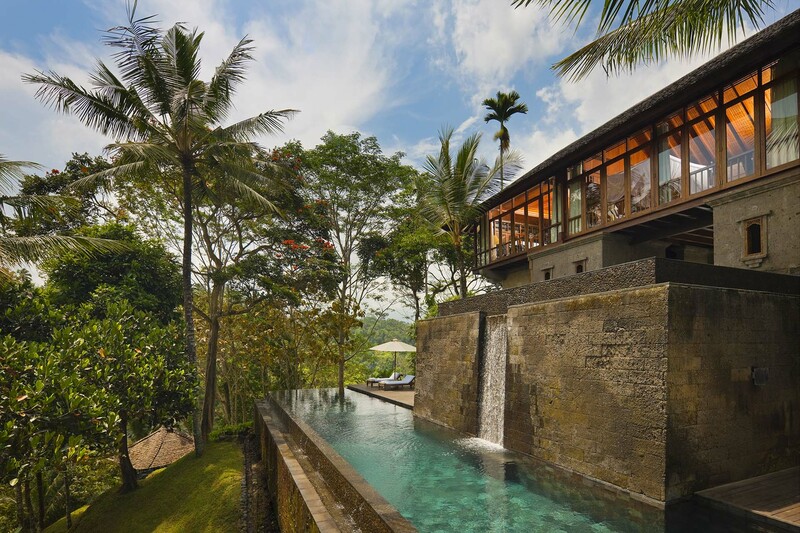 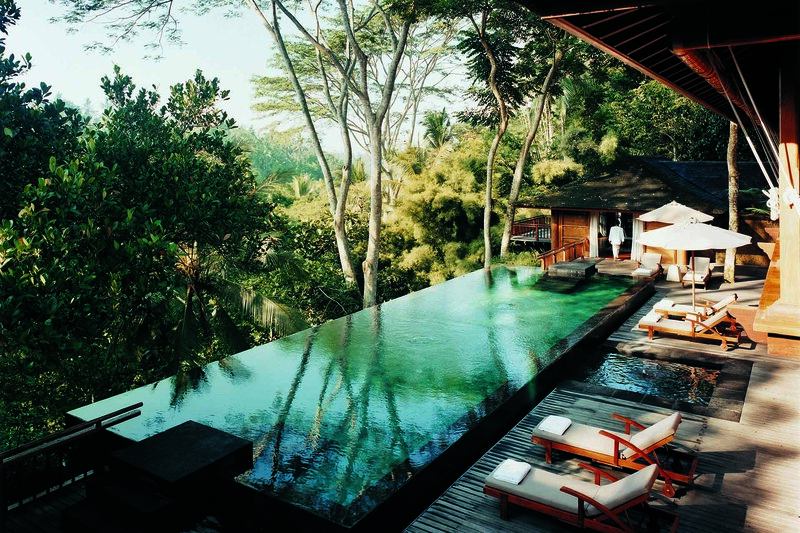 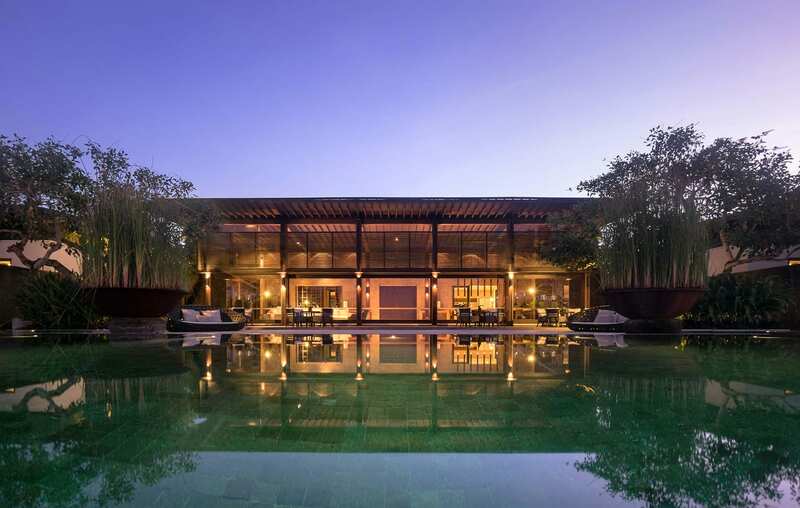 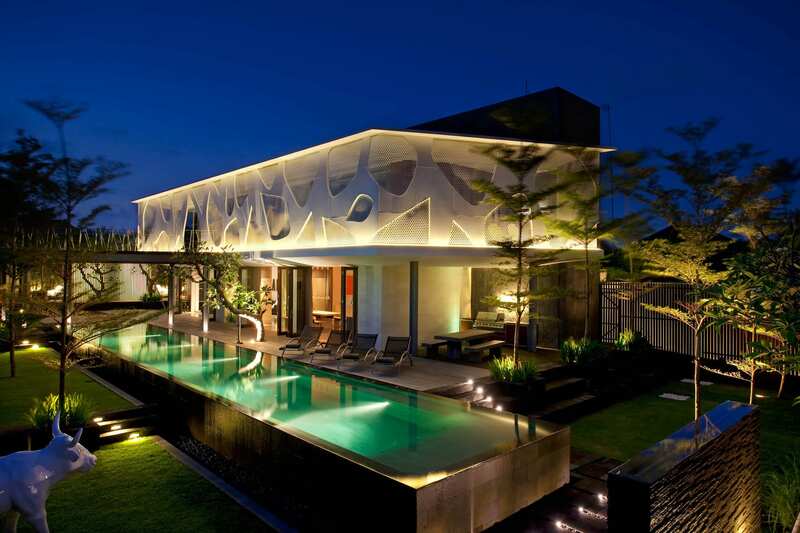 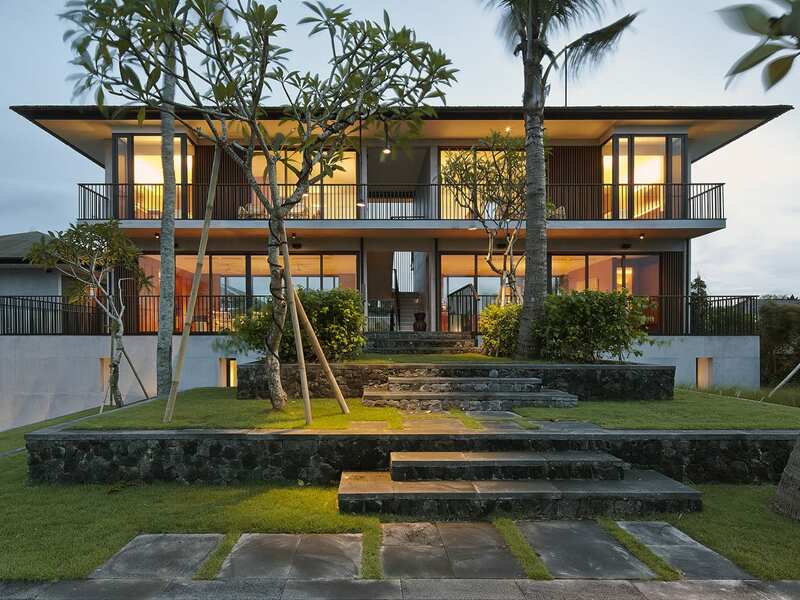 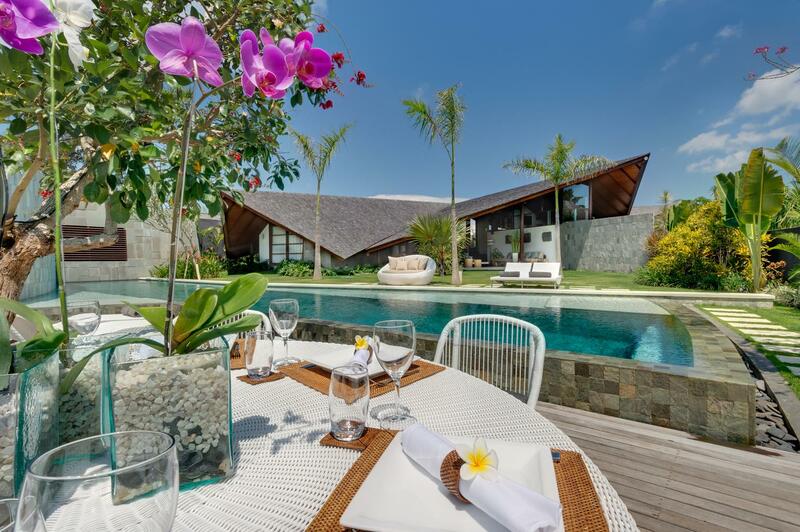 Experience the height of hospitality in the most stylish villas in Bali. 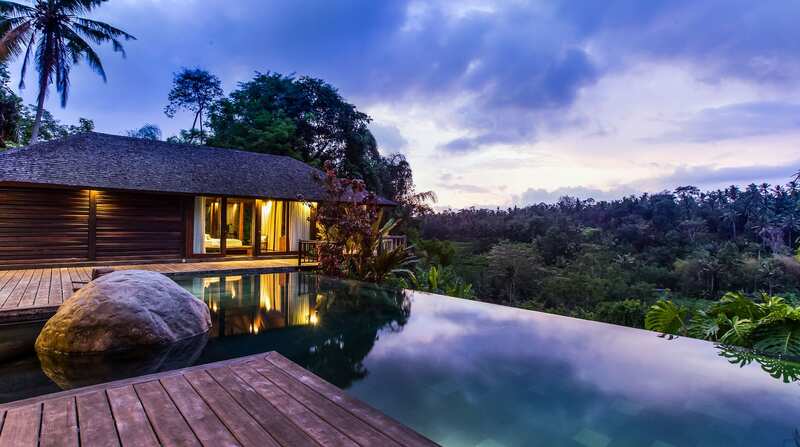 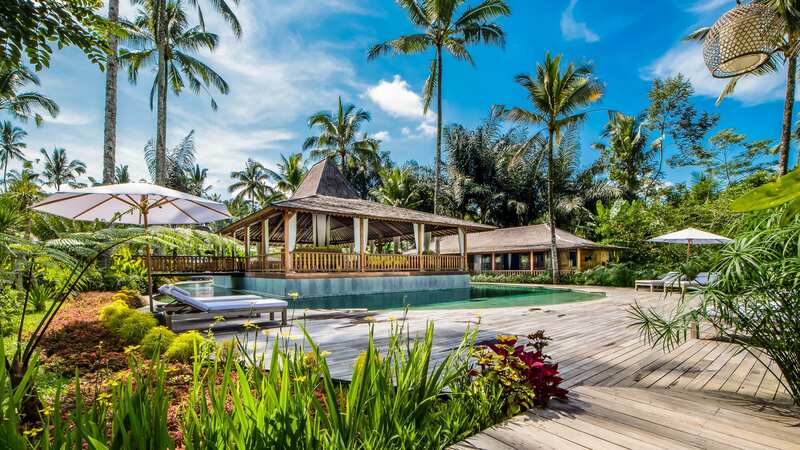 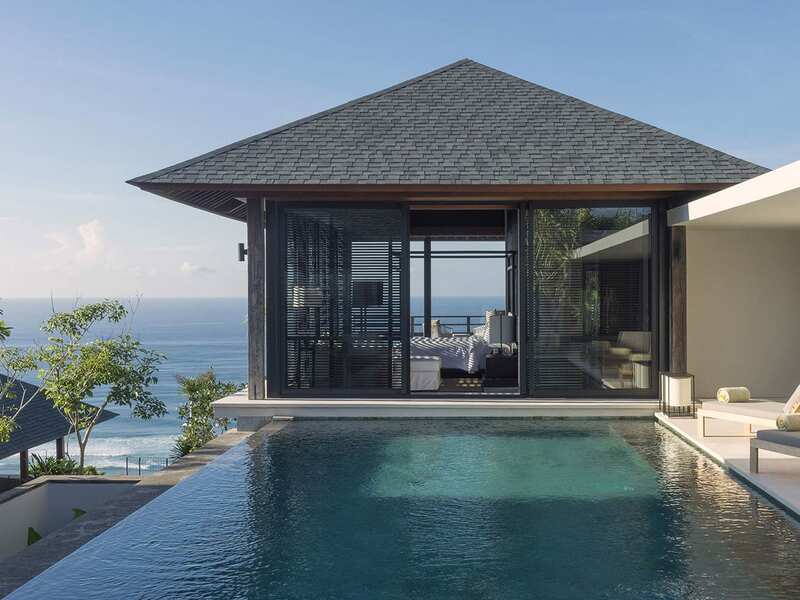 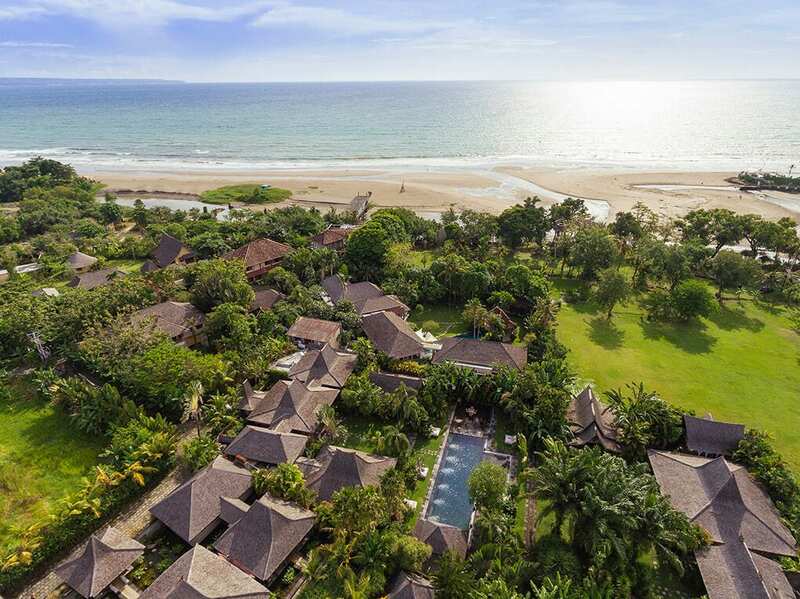 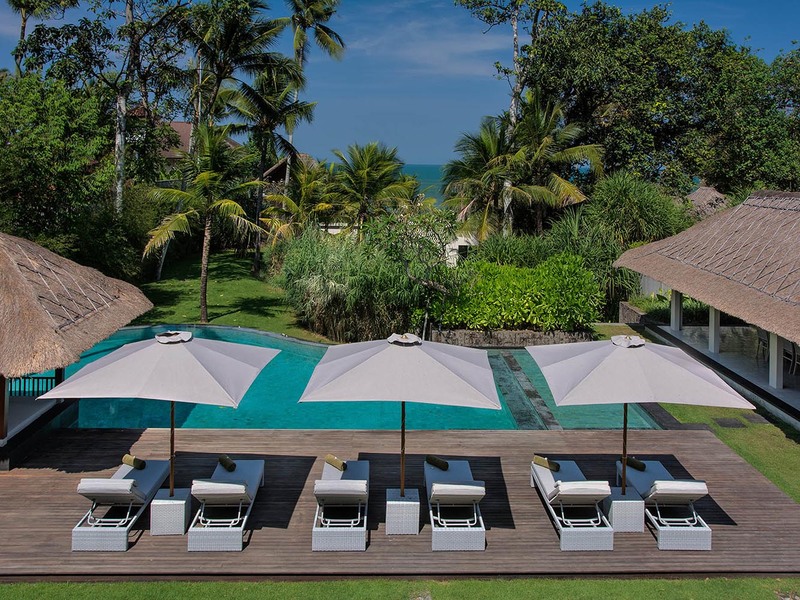 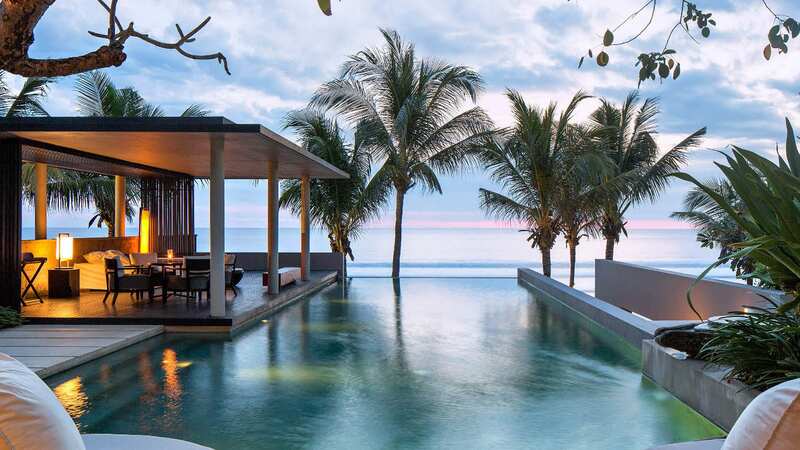 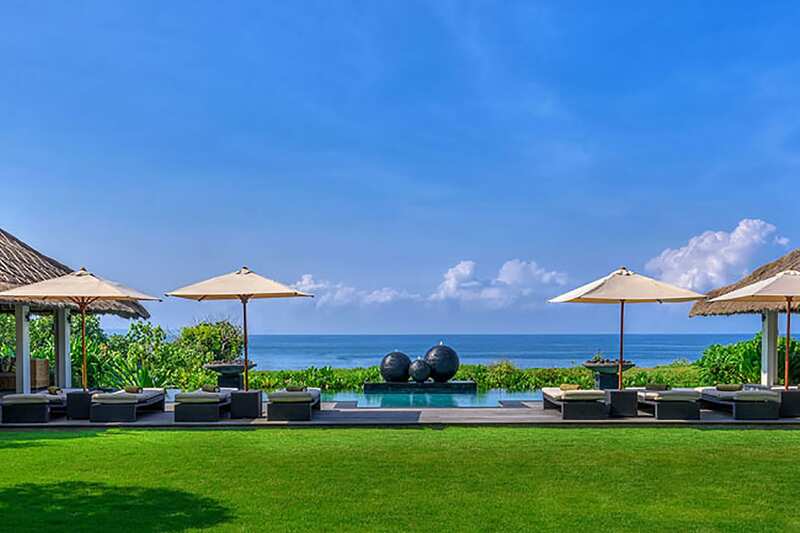 Our exclusive collection of Bali luxury villas include the most beautiful holiday homes on the island from spectacular beachfront villas to clifftop hideaways and serene sanctuaries surrounded by rice fields and rainforests. 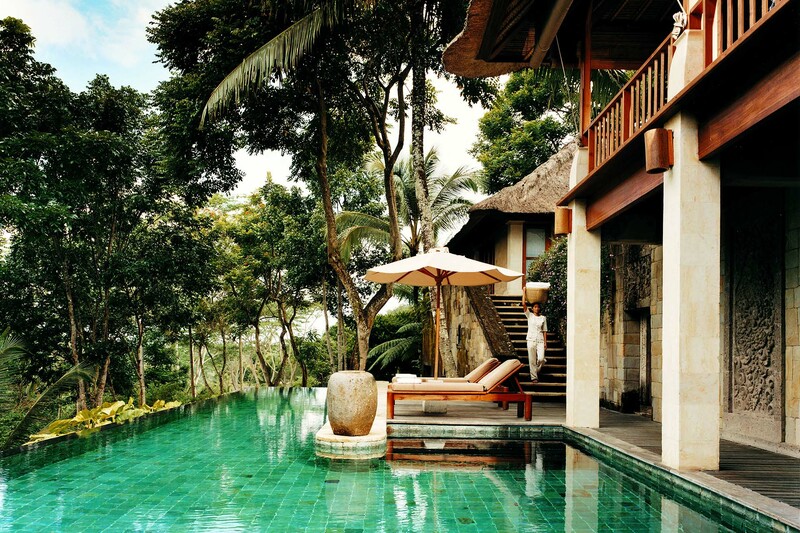 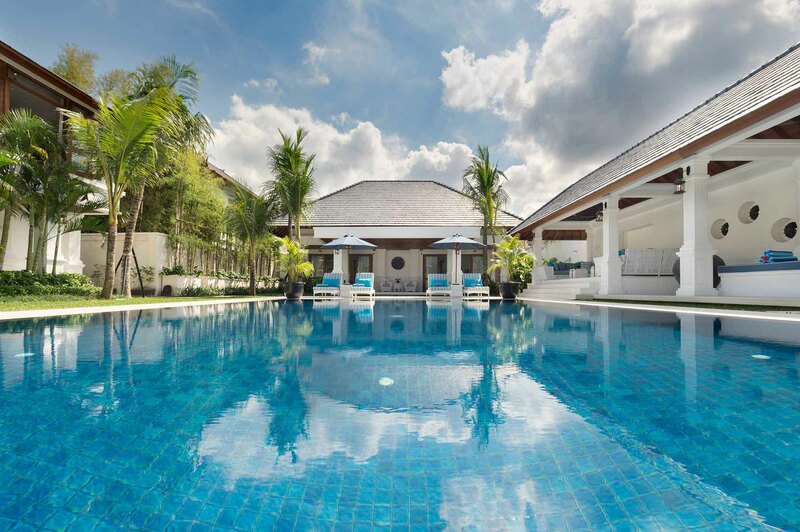 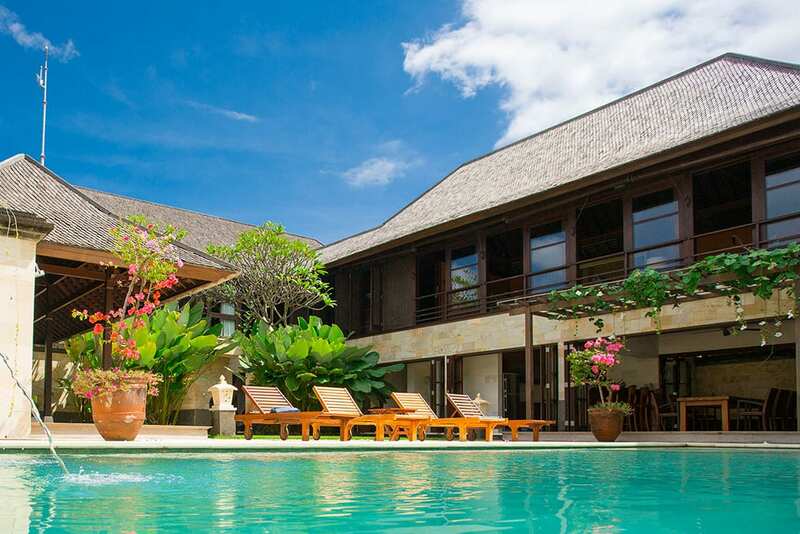 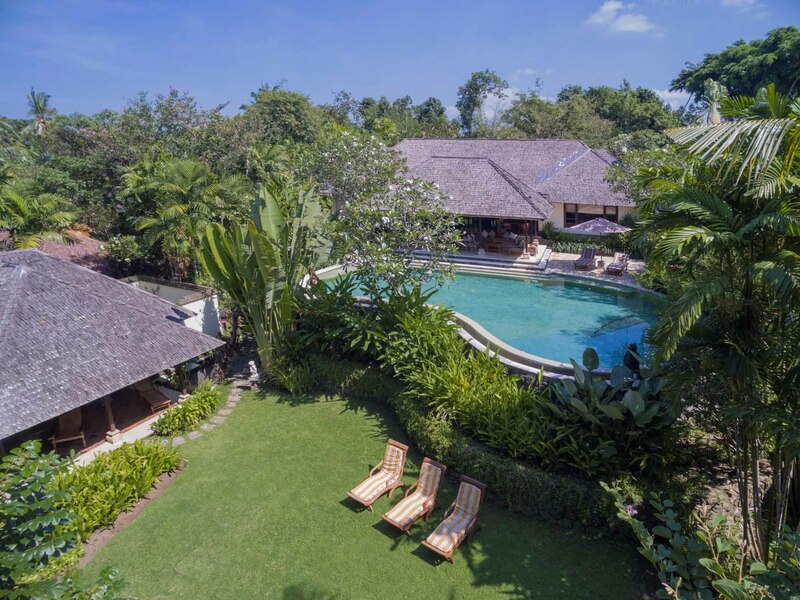 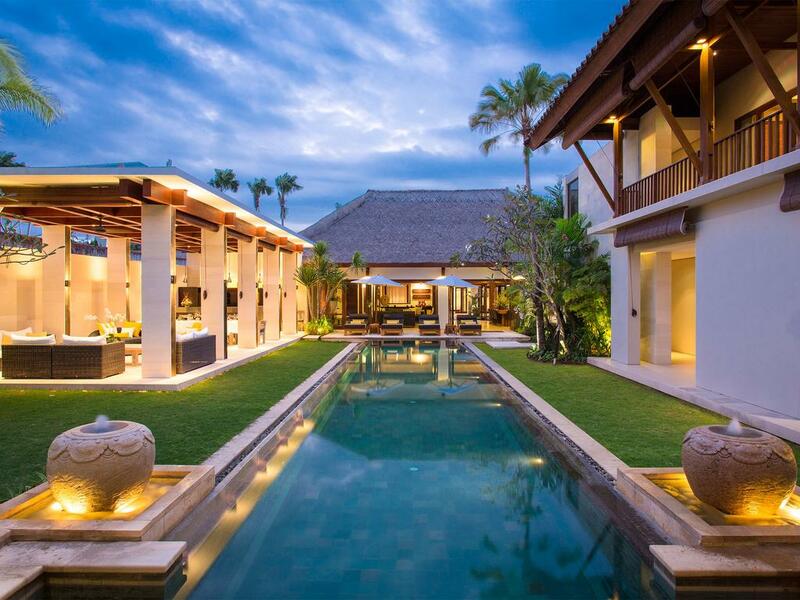 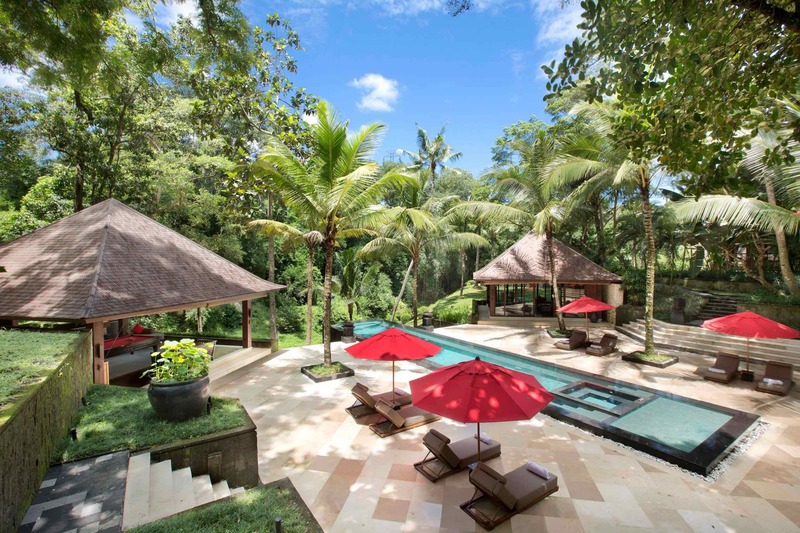 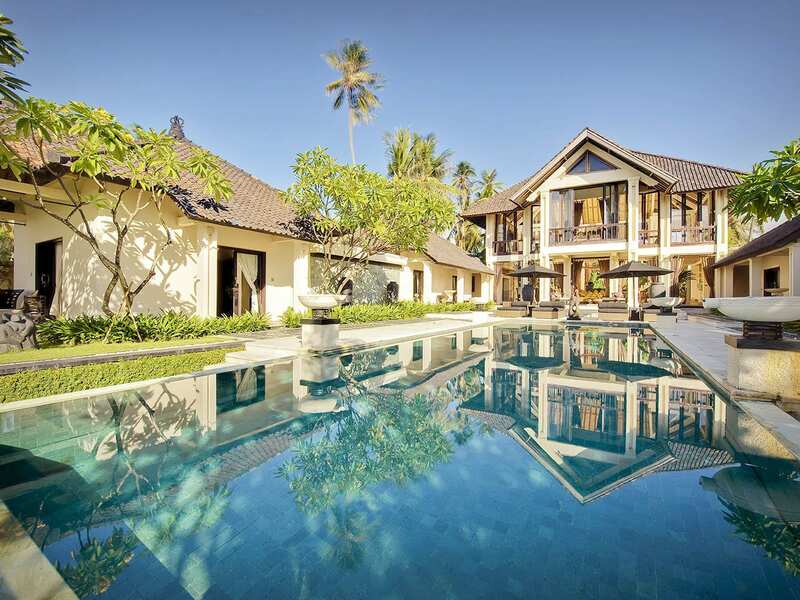 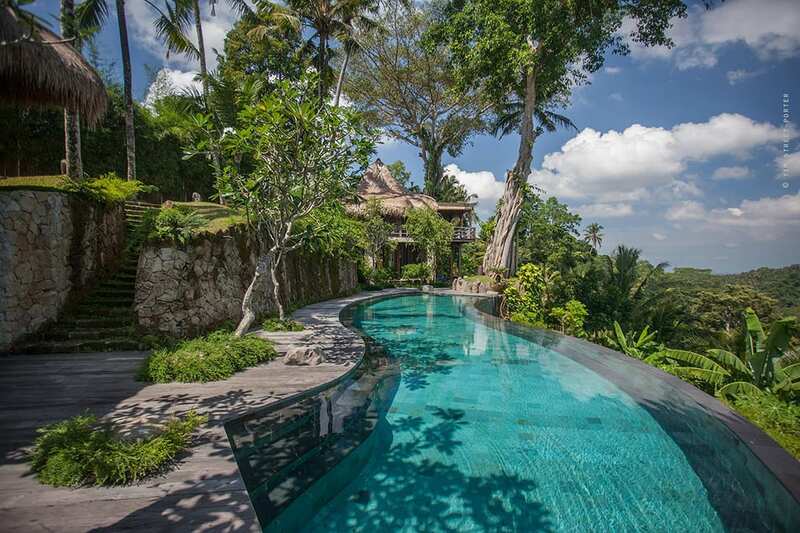 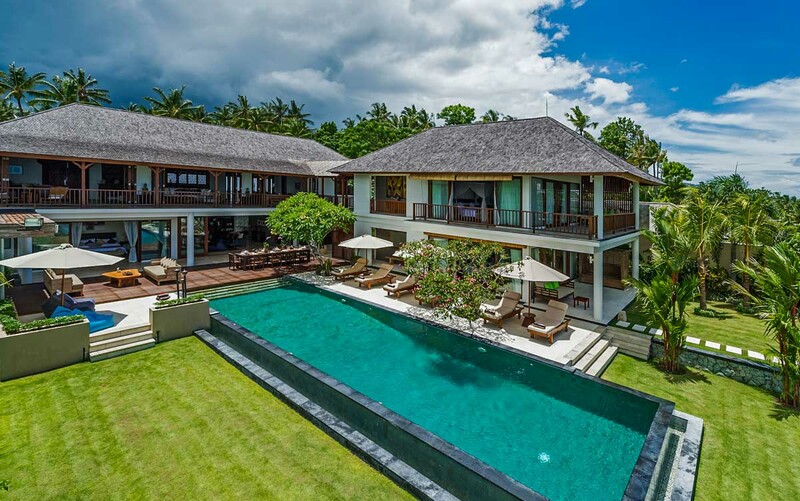 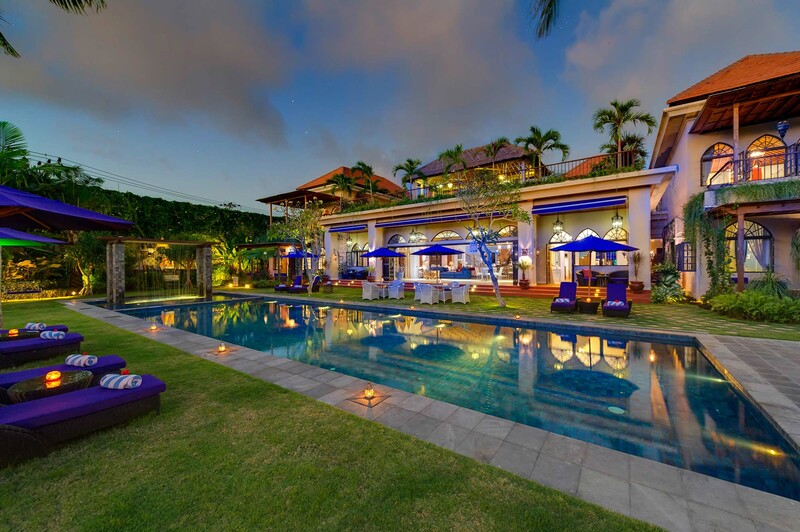 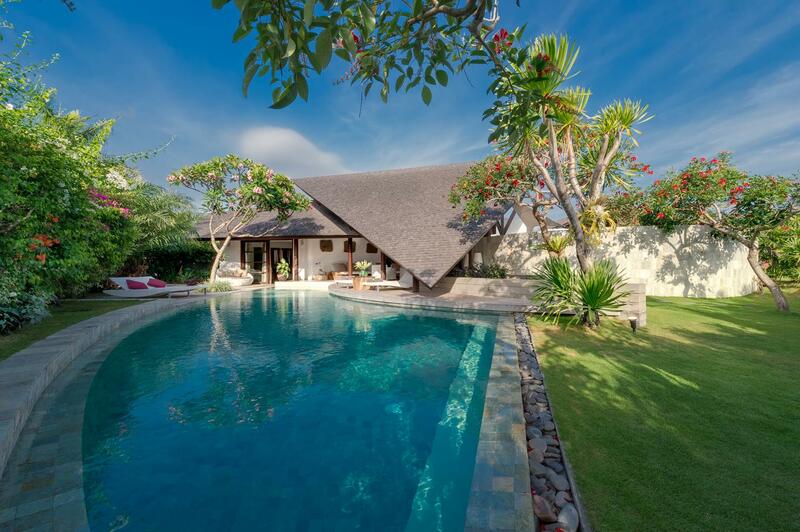 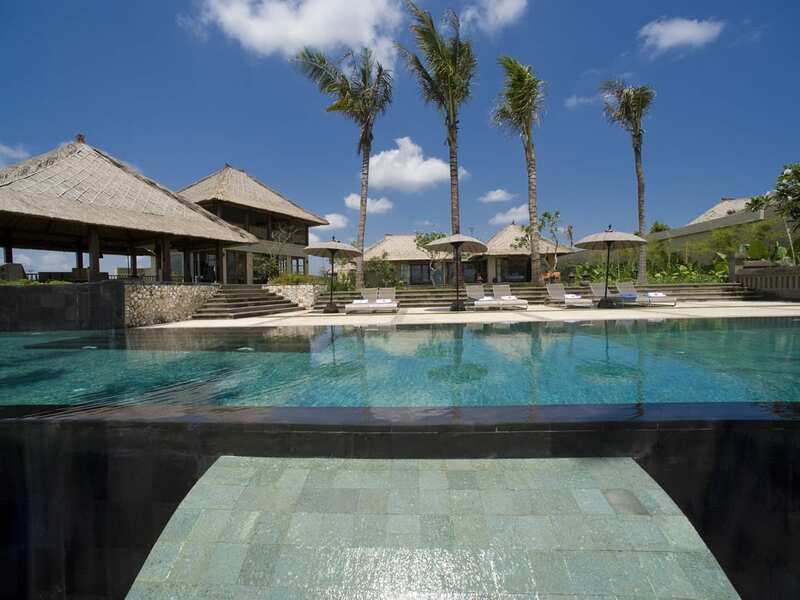 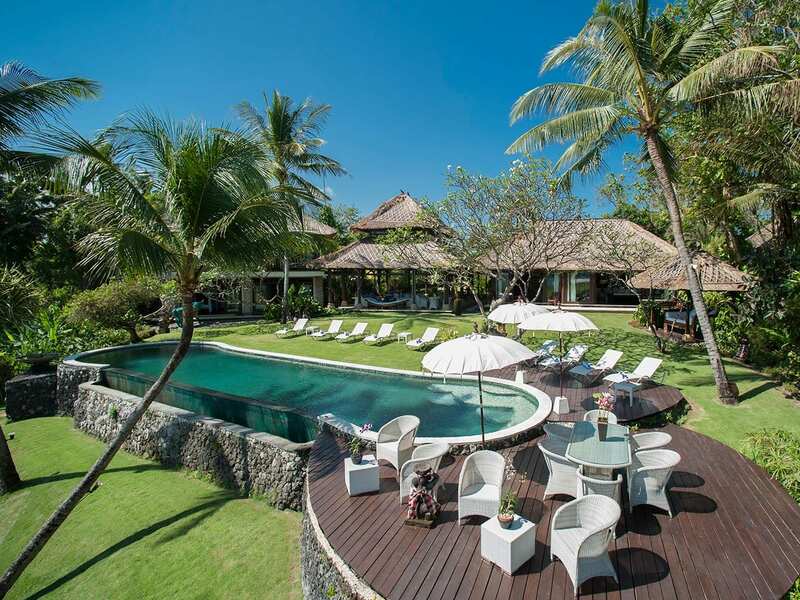 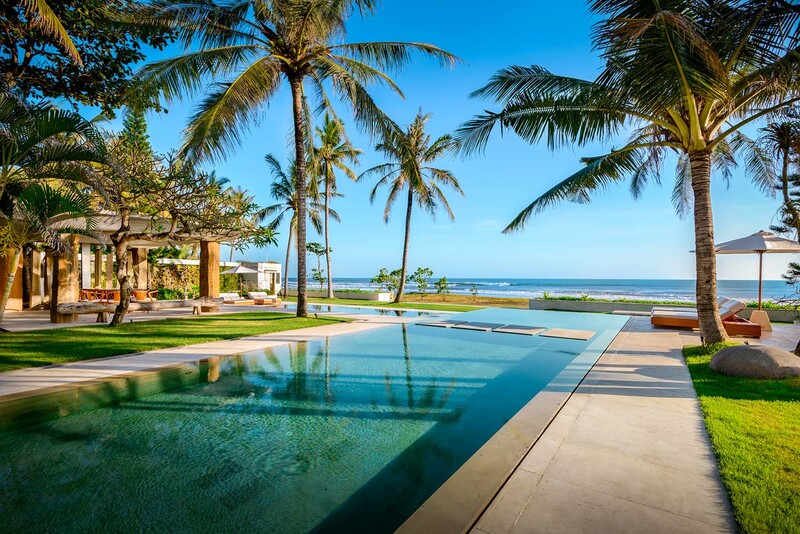 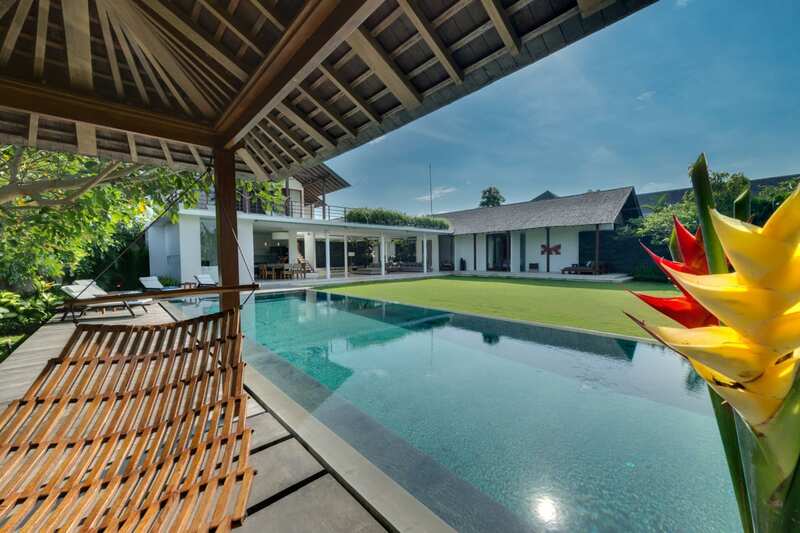 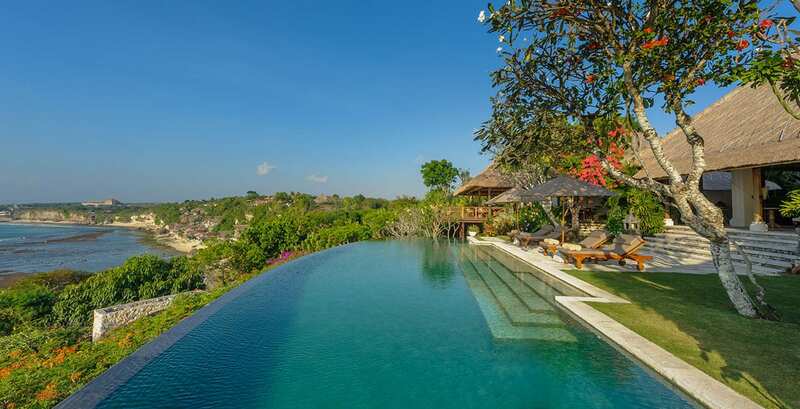 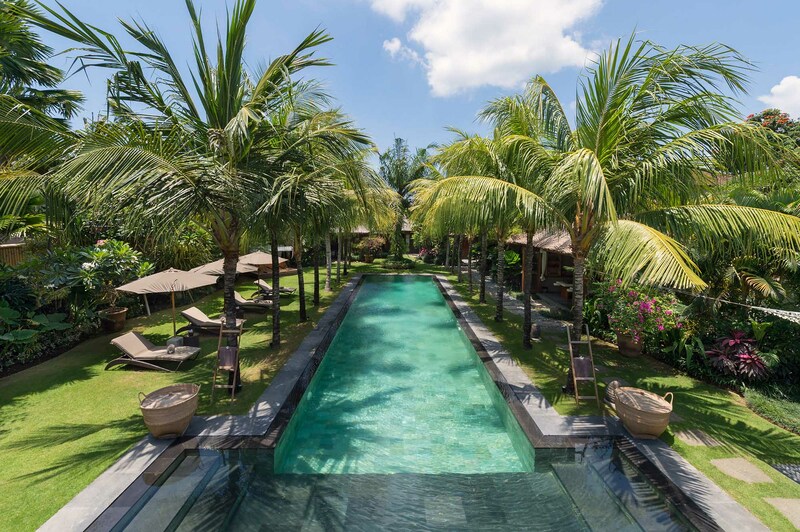 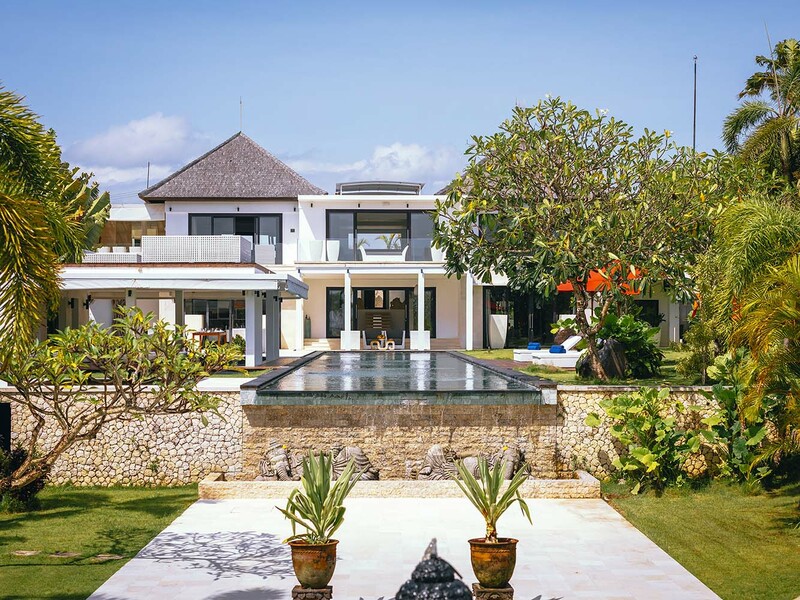 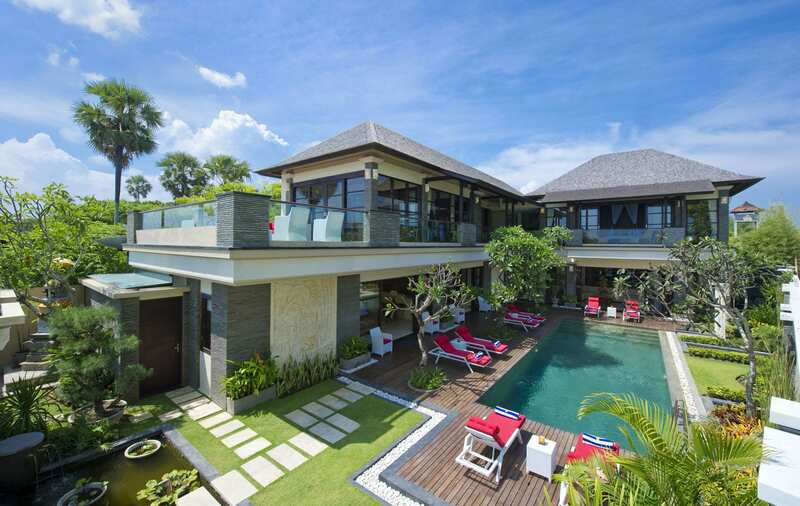 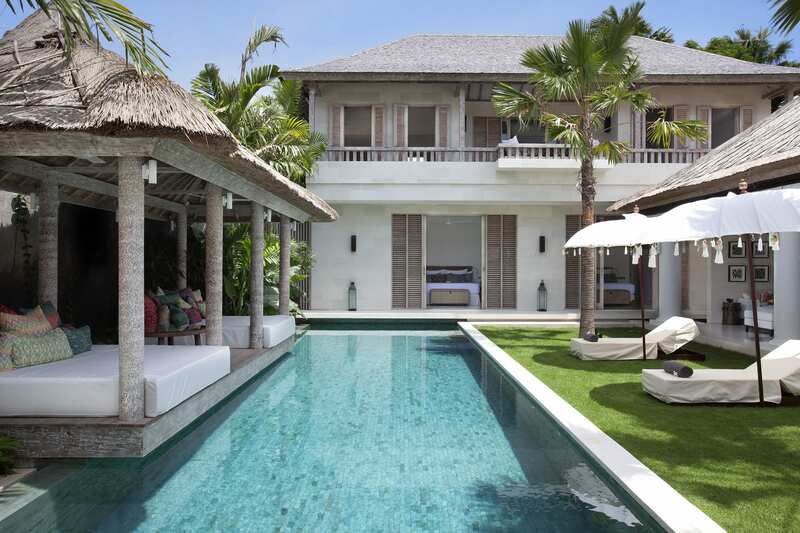 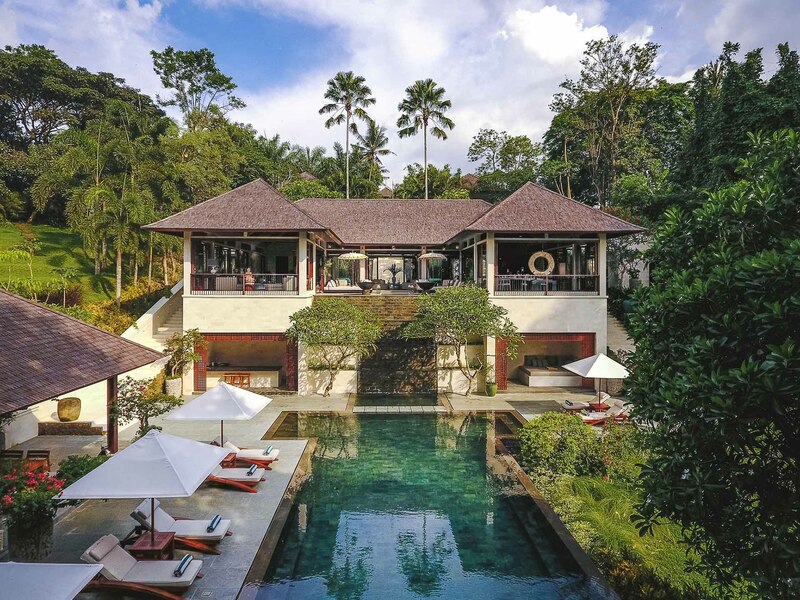 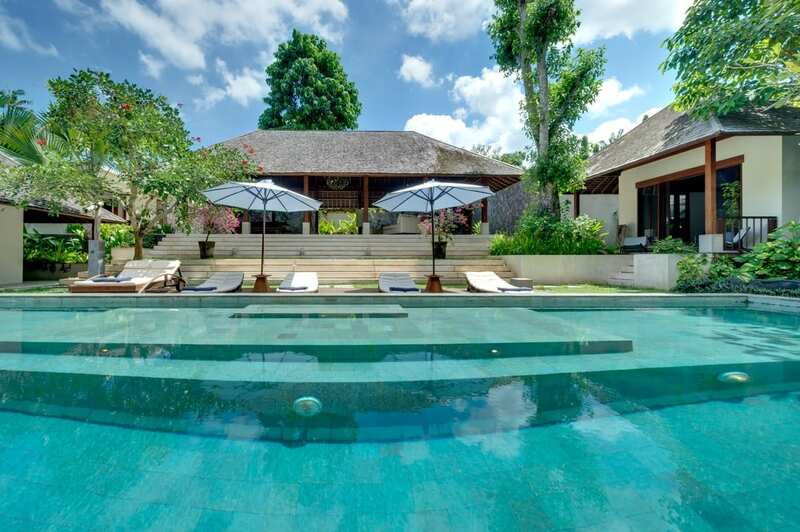 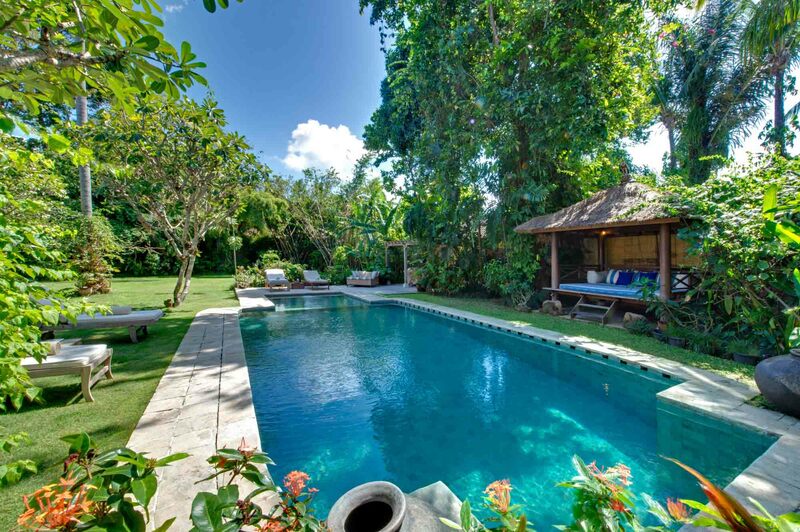 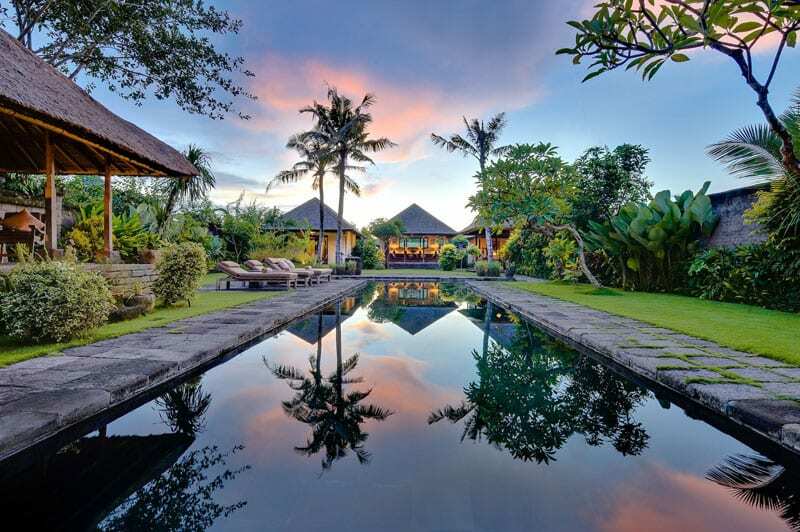 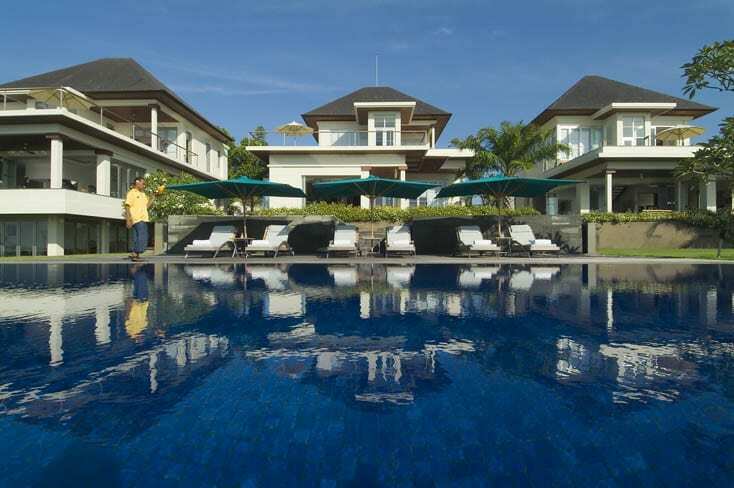 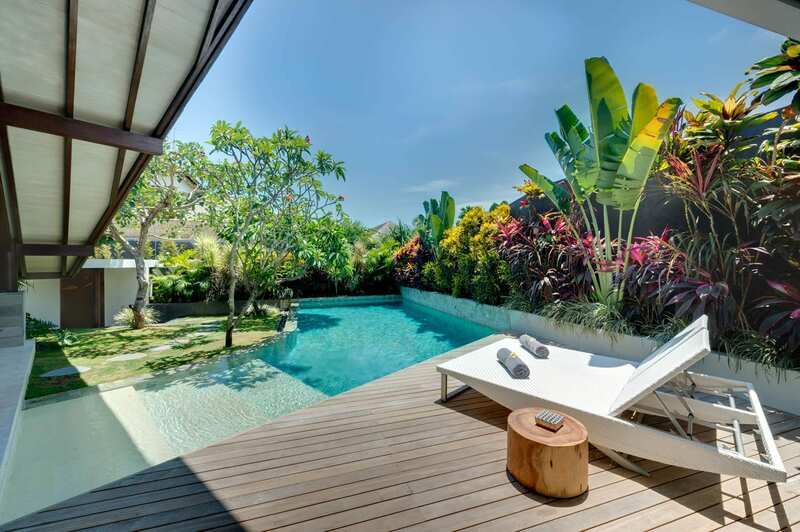 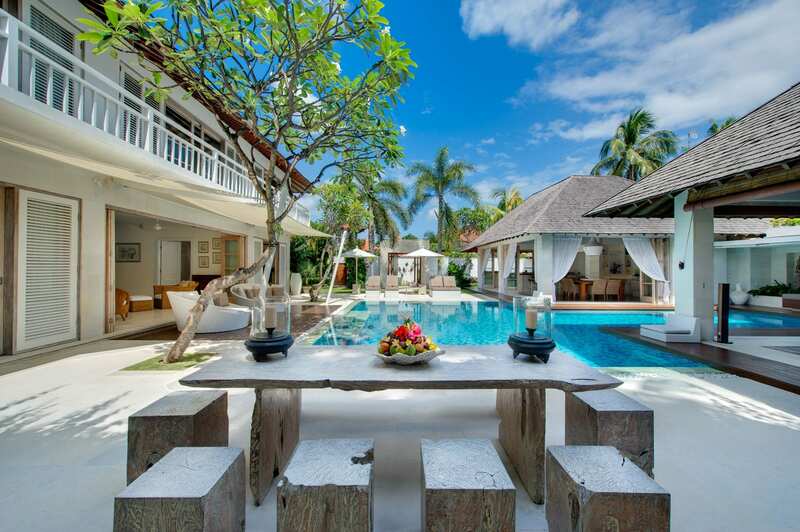 Whether you are seeking an intimate escape or a spacious villa with family and friends, we can help you find the perfect villa for your holiday in Bali. 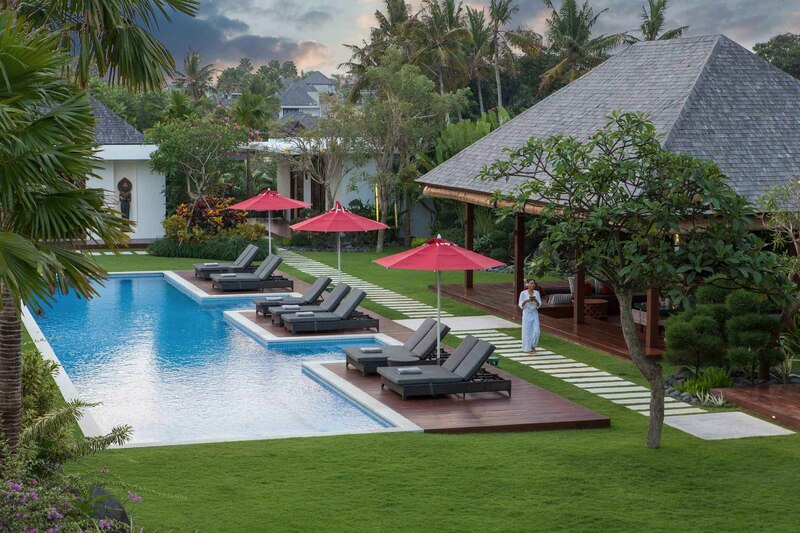 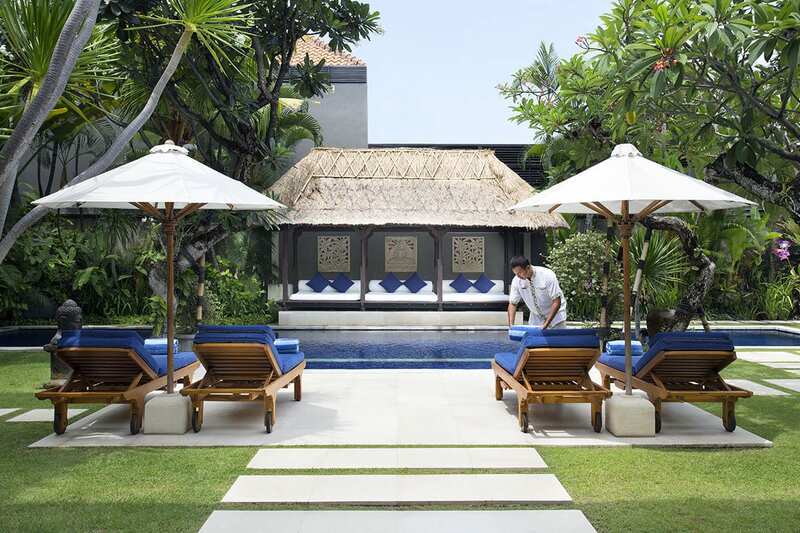 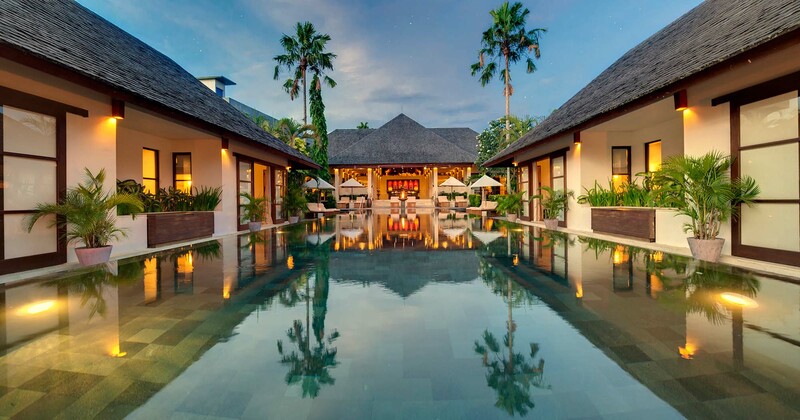 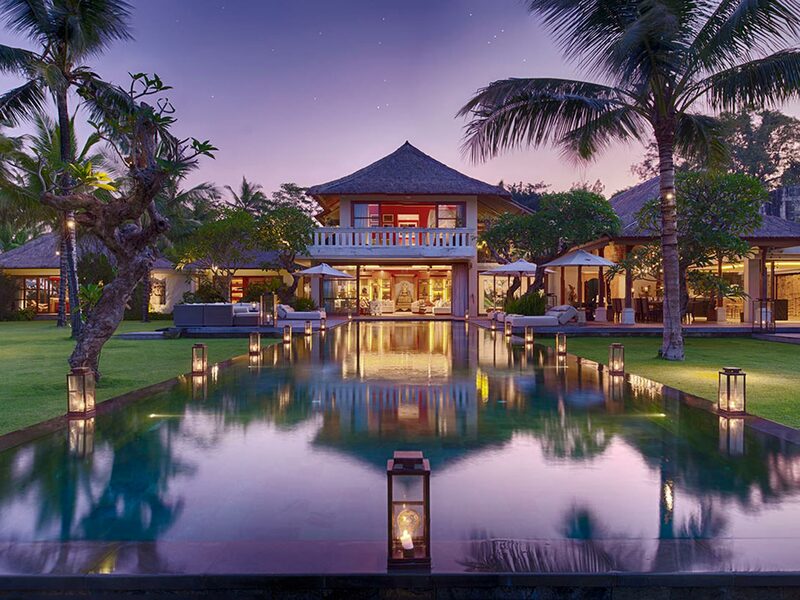 Handpicked and personally inspected for their five star quality, each one of our luxury Bali villas boasts a stunning location, exceptional services and facilities, and a team of professional in-house staff including a private butler, personal chef and a dedicated concierge to attend to your every need. 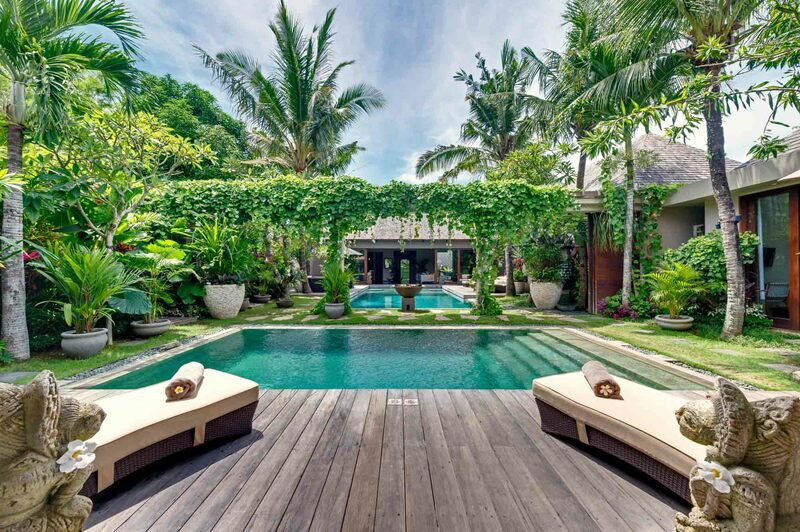 Each villa is an incredible experience in opulence, comfort and privacy, featuring stylish indoor and outdoor living spaces, infinity pools and lush tropical gardens, where you can relax and indulge in world-class gourmet cuisine and pampering in-house spa treatments. 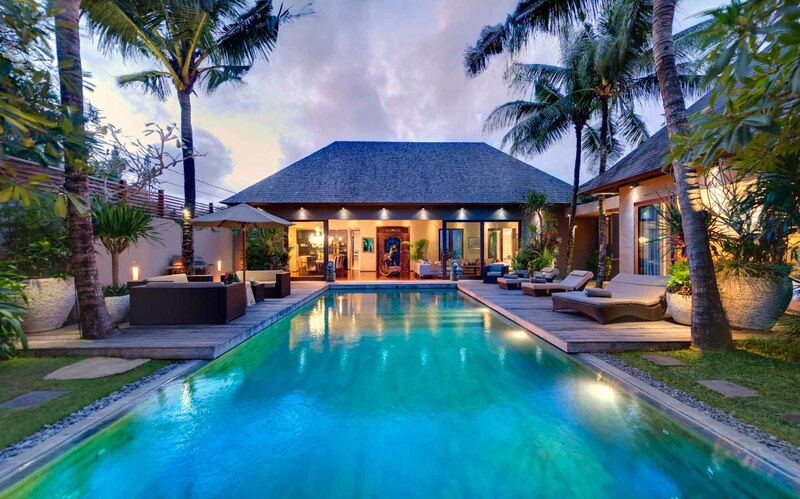 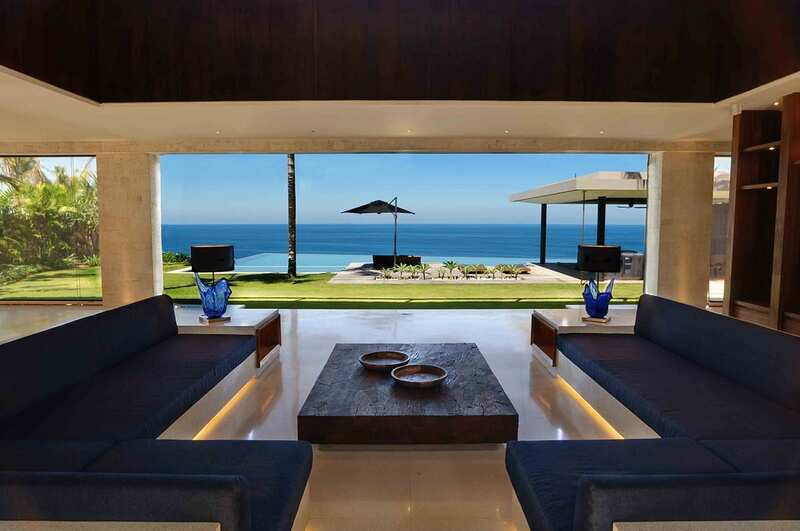 We make it our mission to ensure your holiday is nothing short of extraordinary by going above and beyond to connect you with private luxury villas and vacation rentals that match your exact needs and desires. 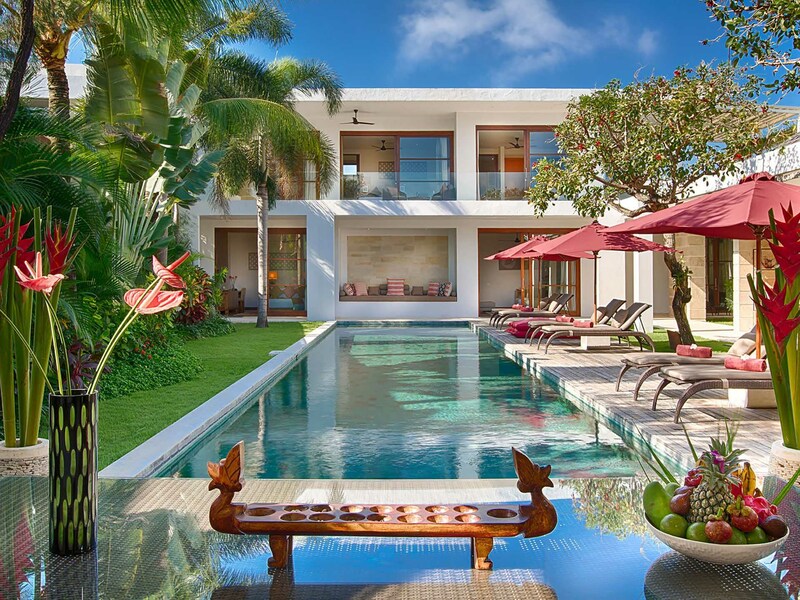 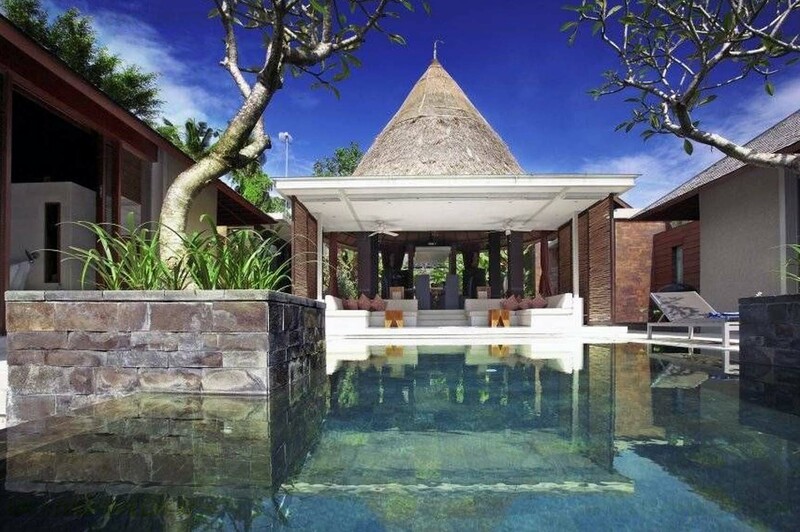 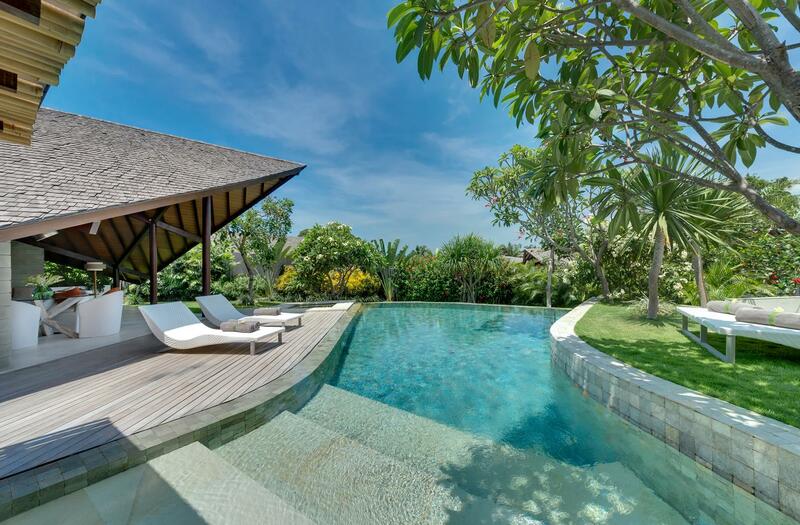 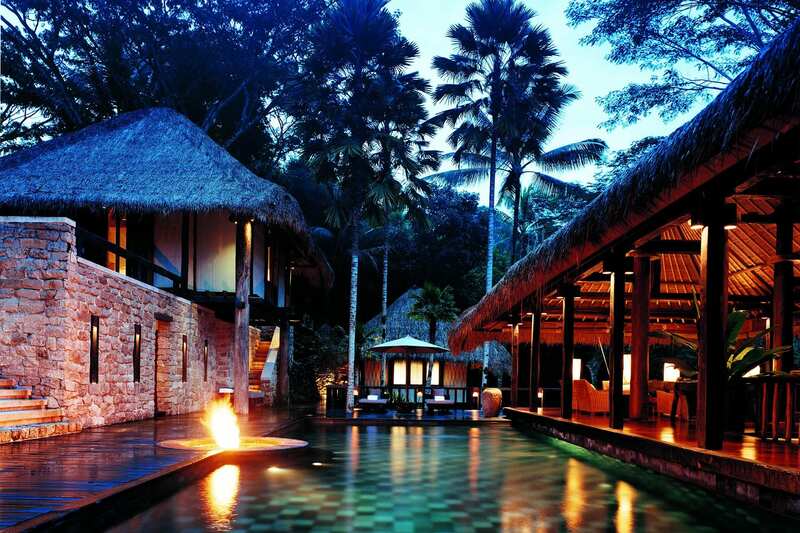 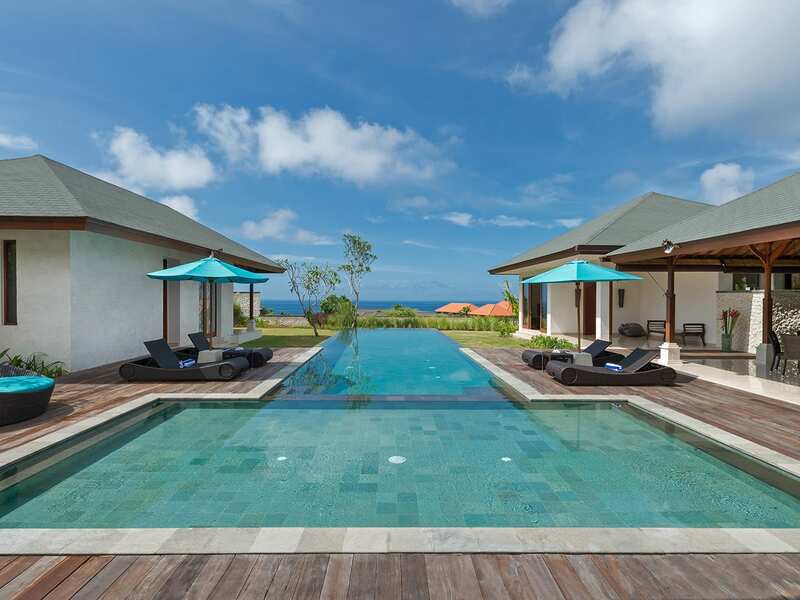 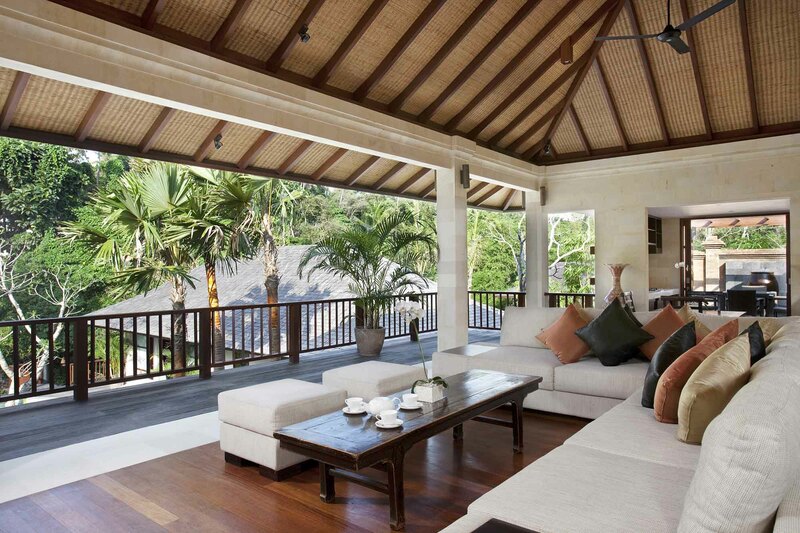 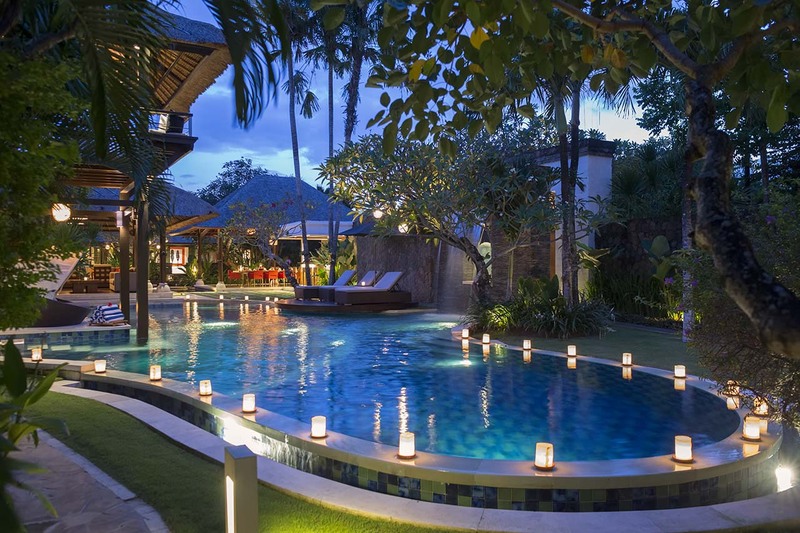 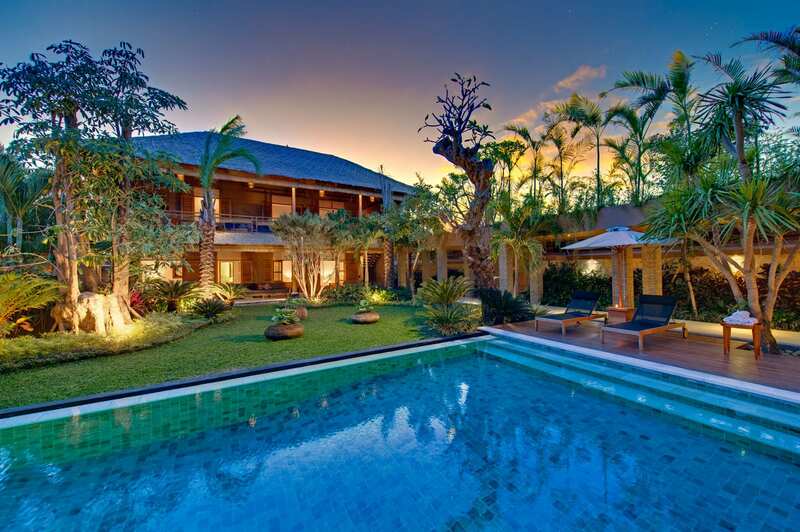 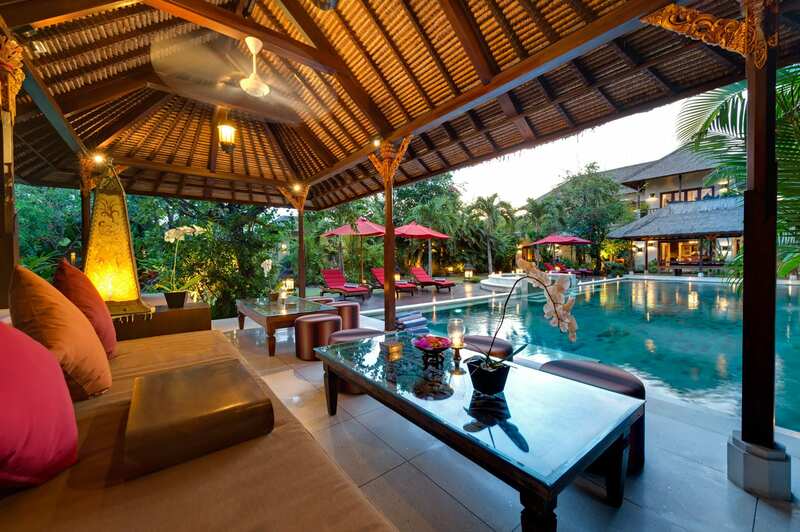 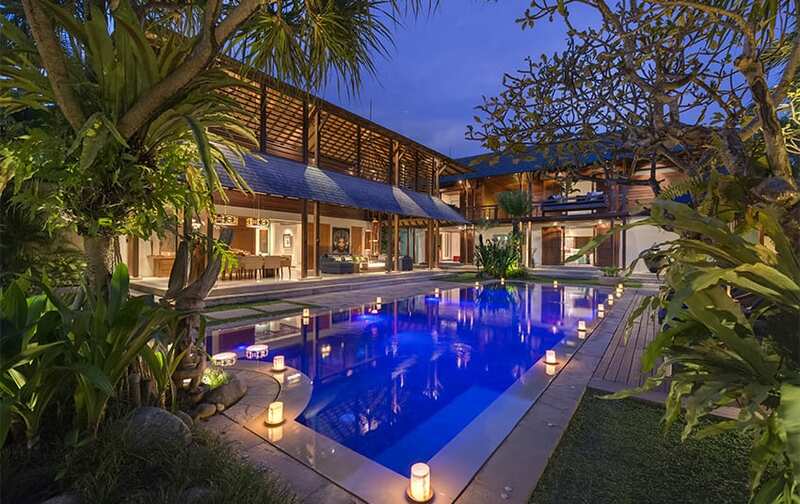 Our expert team will tailor your Bali villa holiday from start to finish. 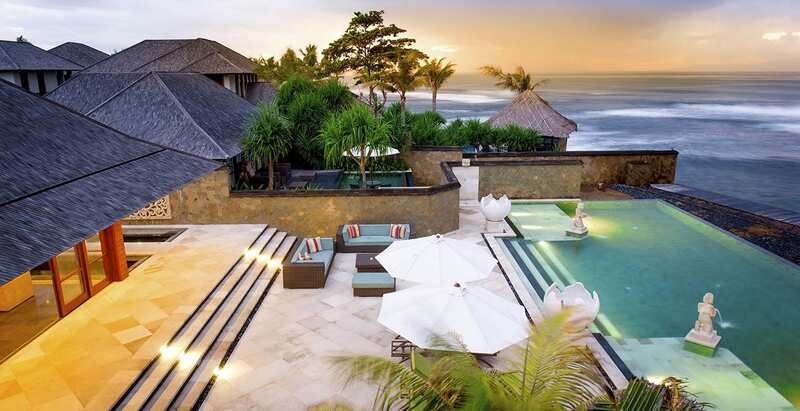 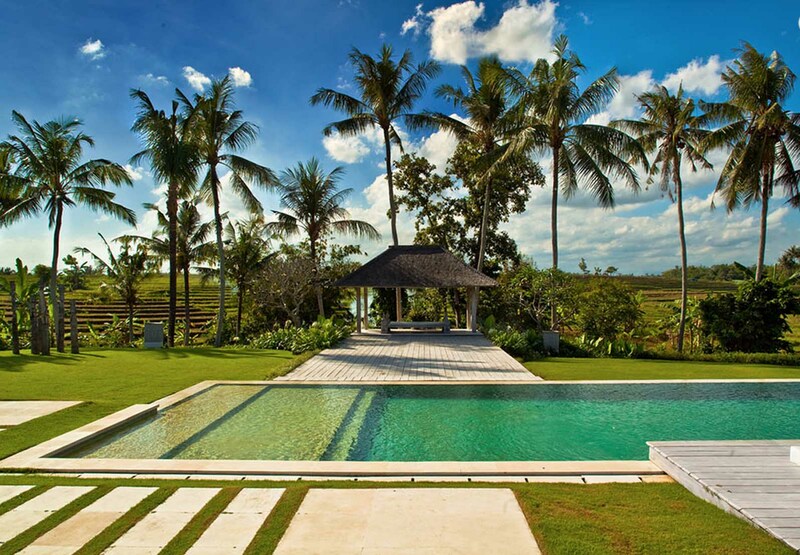 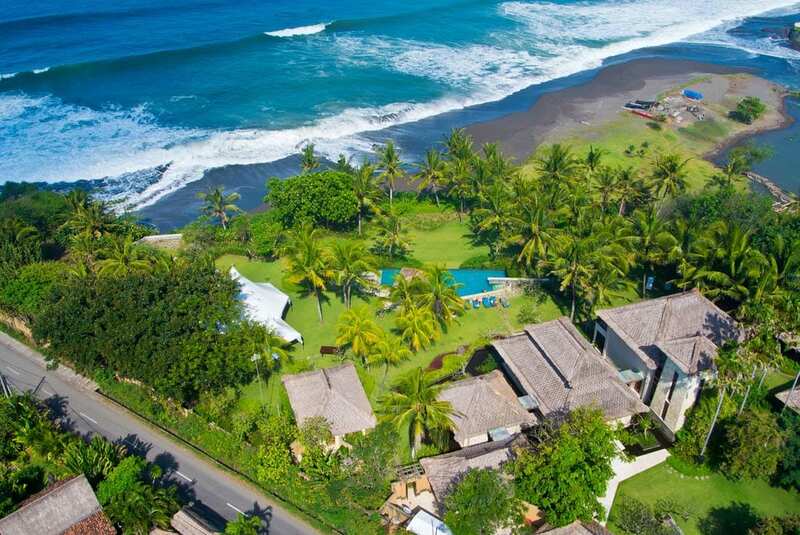 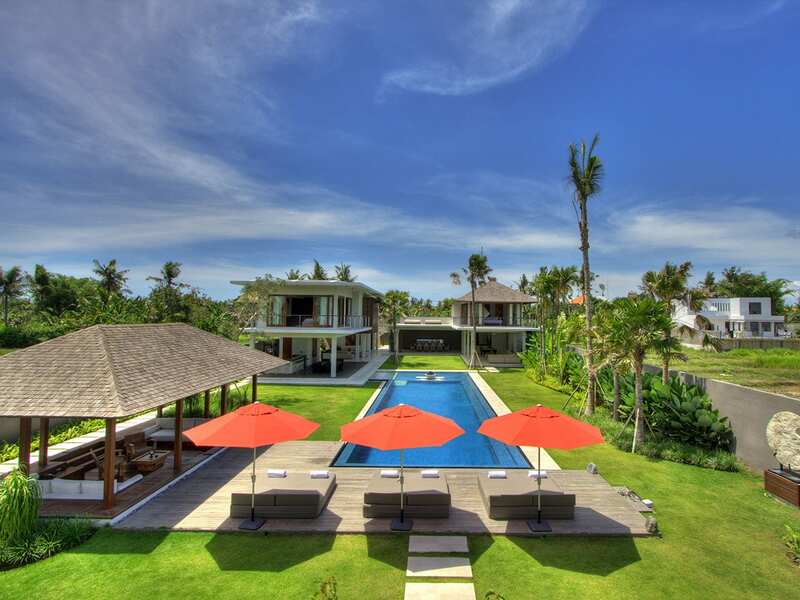 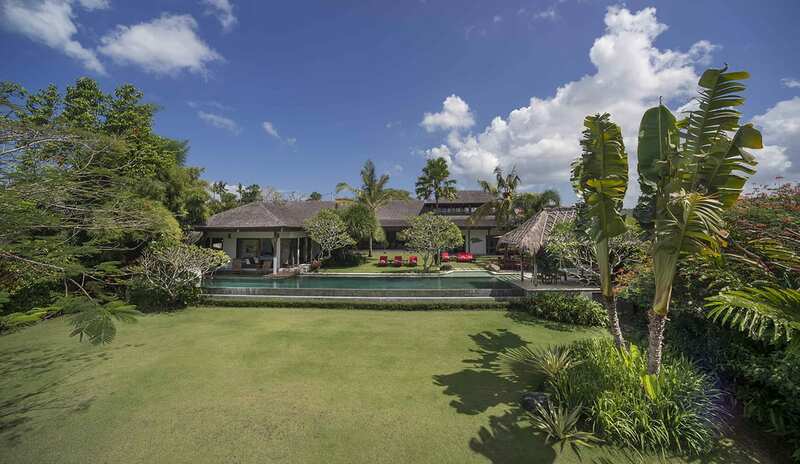 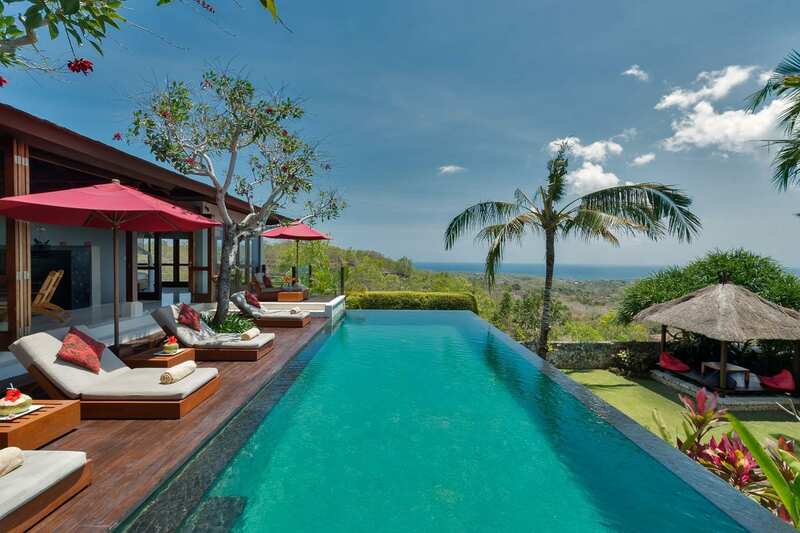 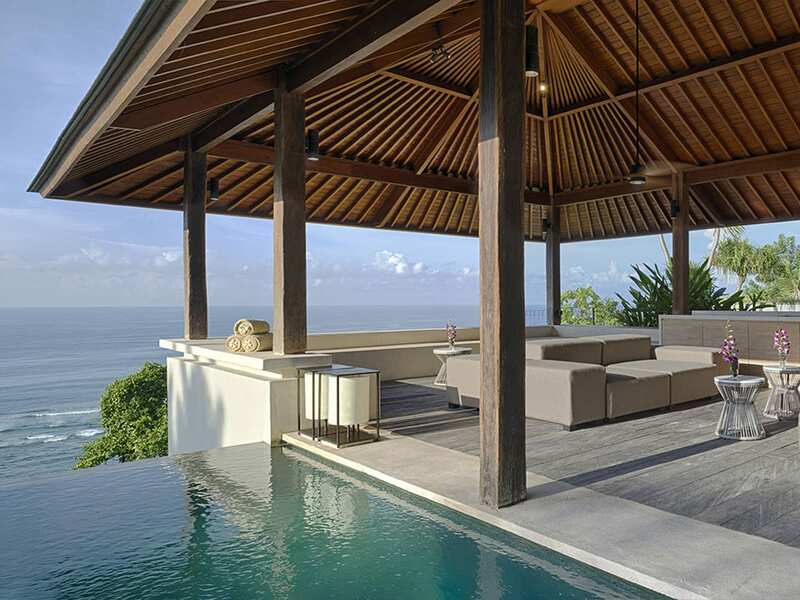 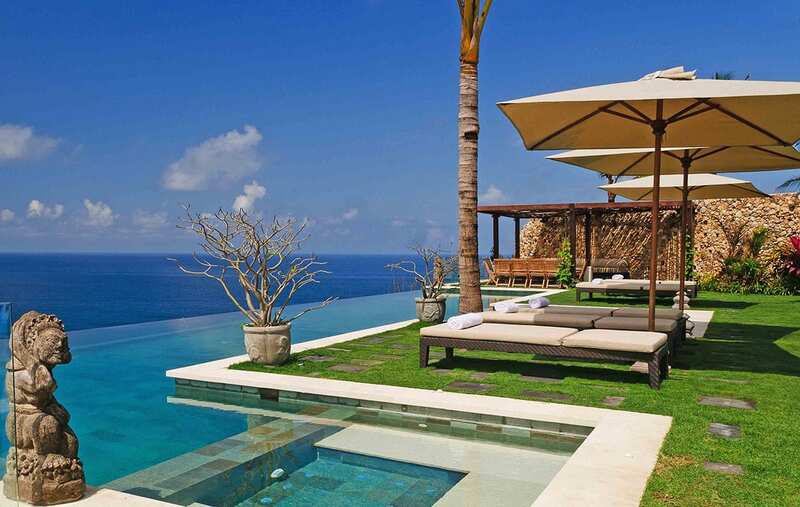 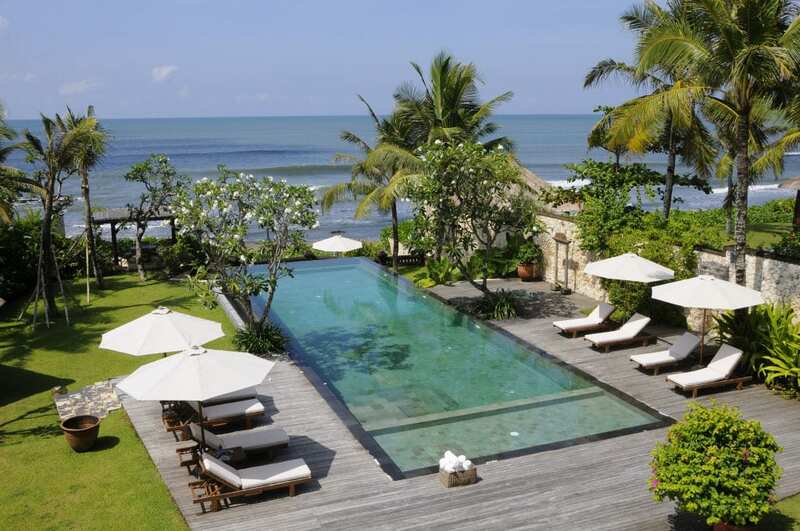 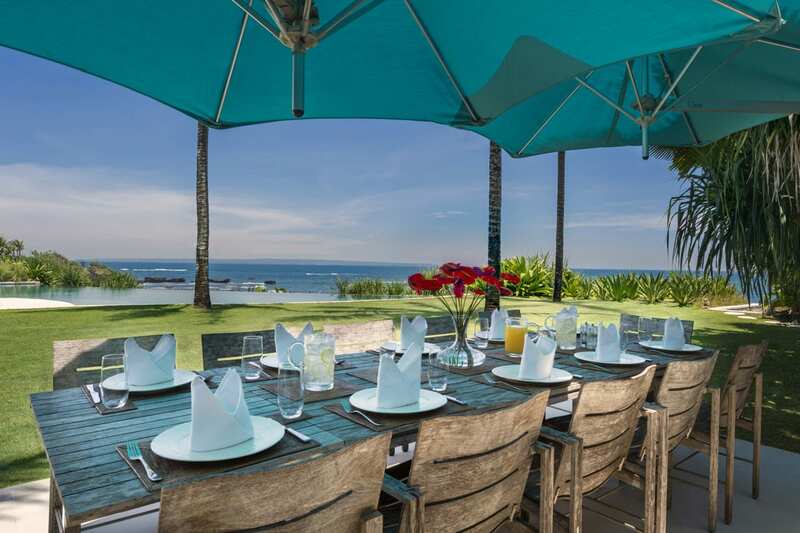 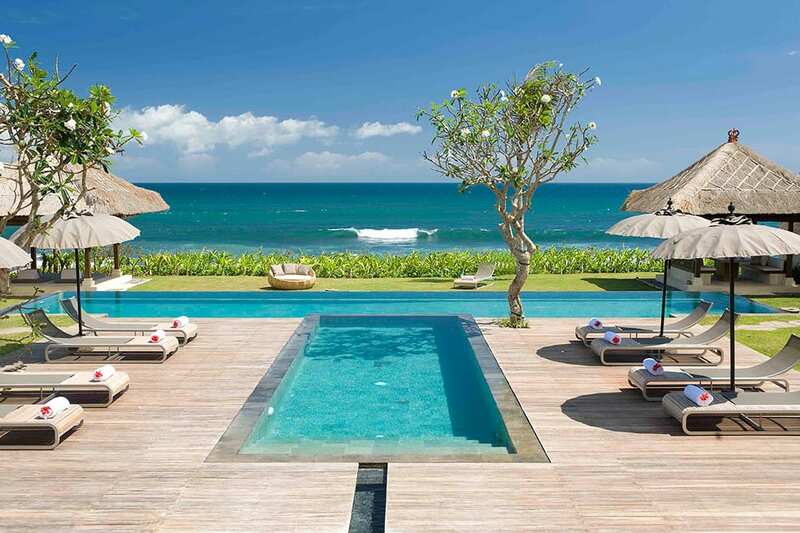 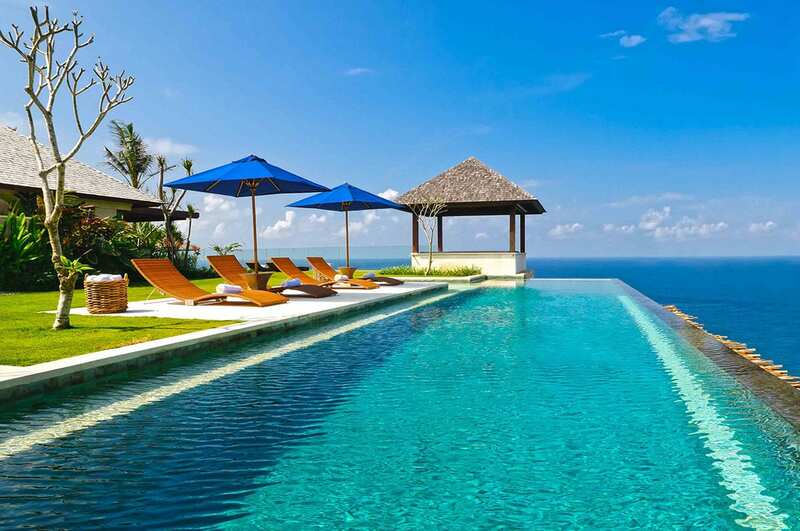 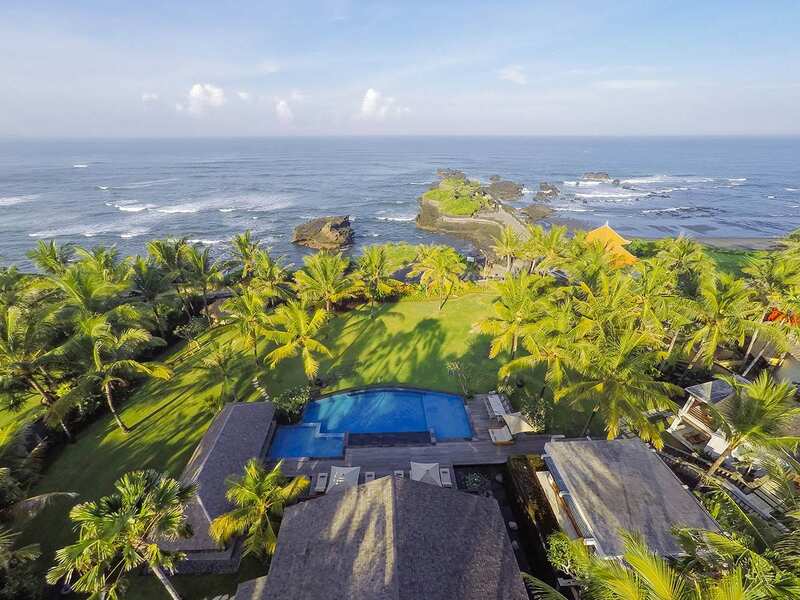 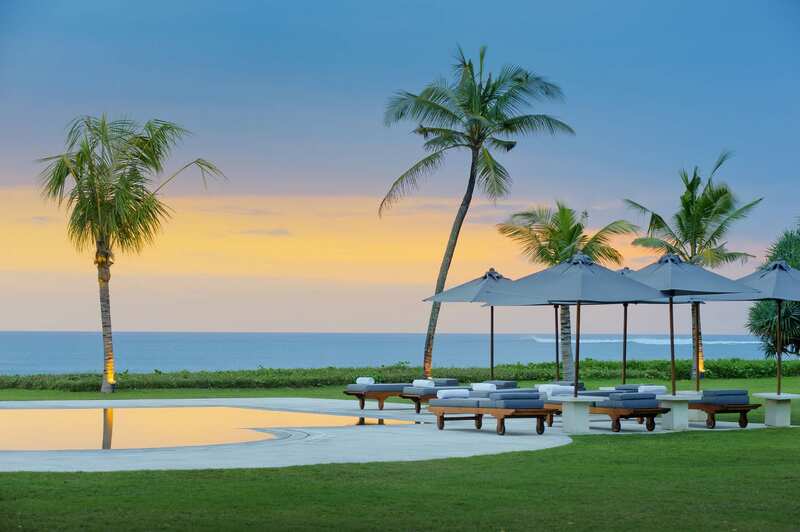 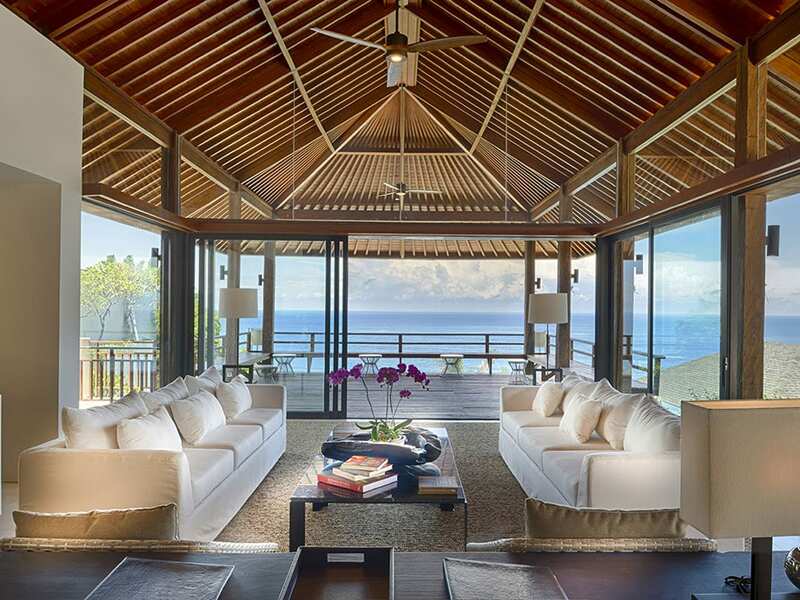 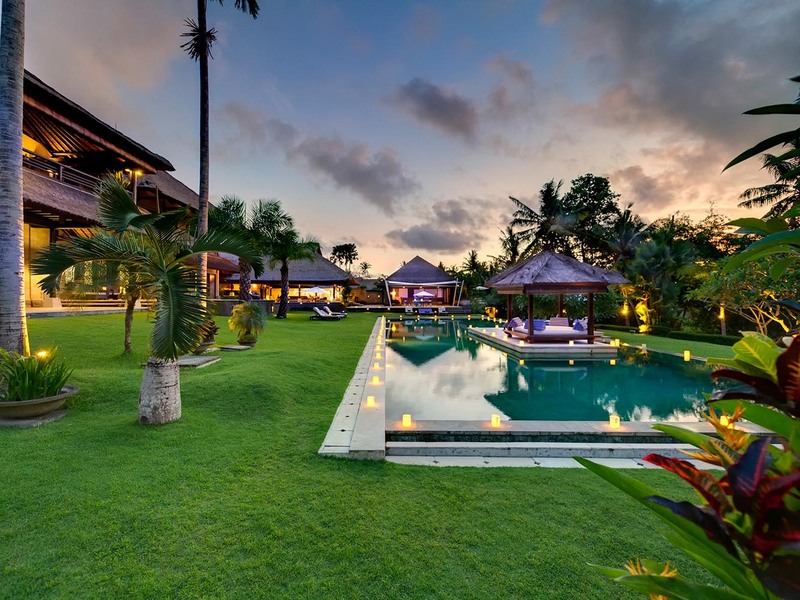 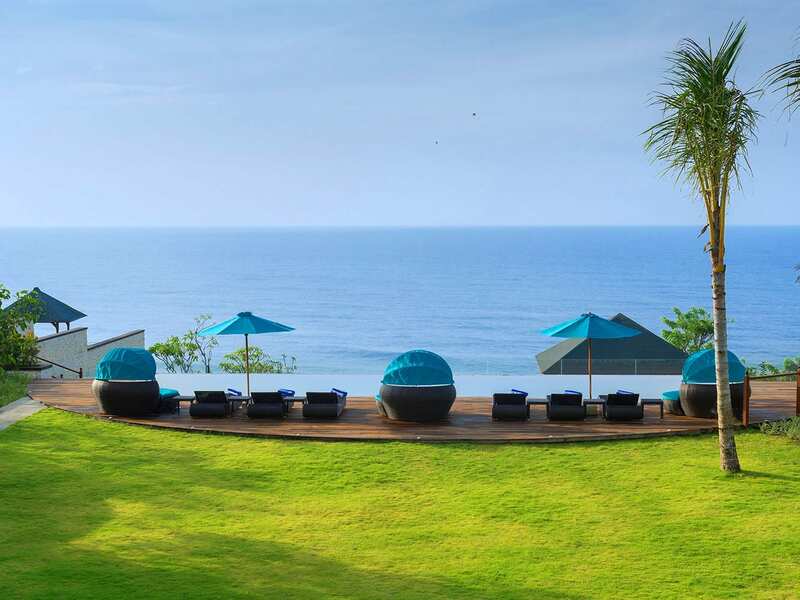 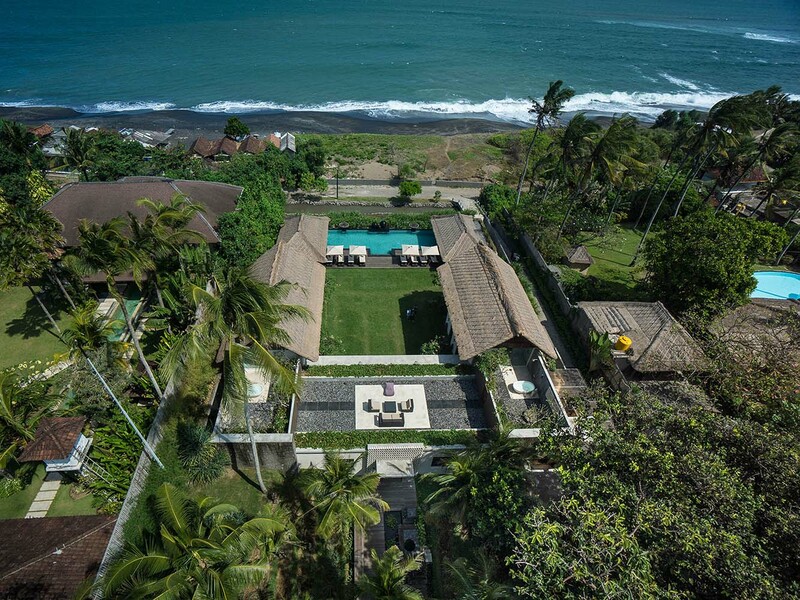 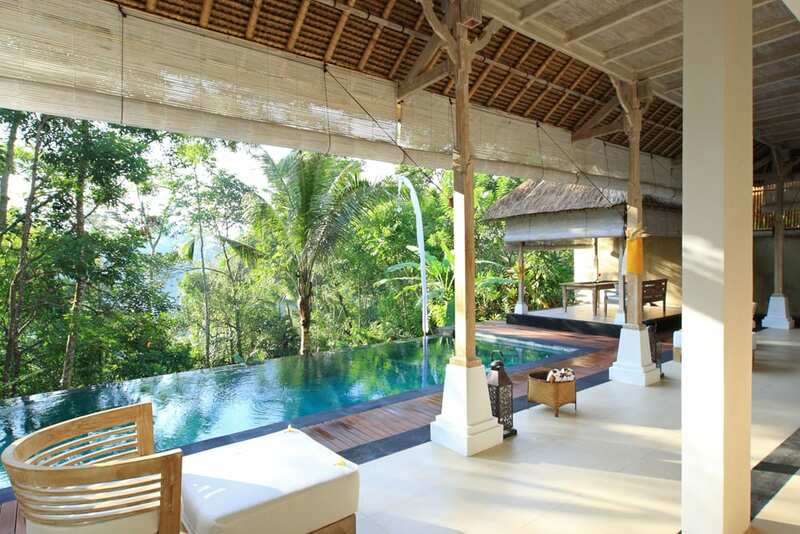 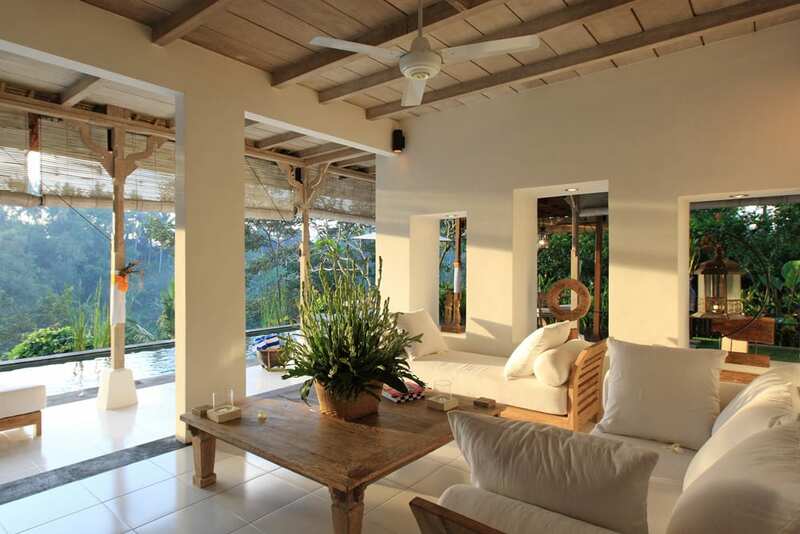 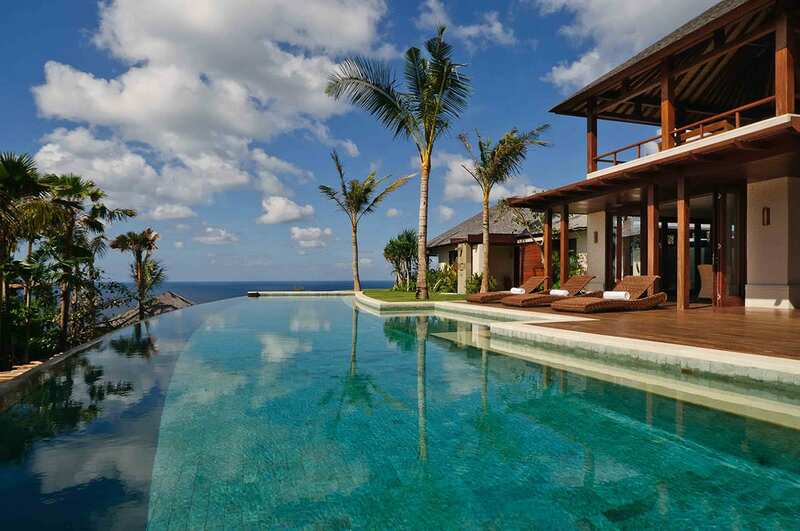 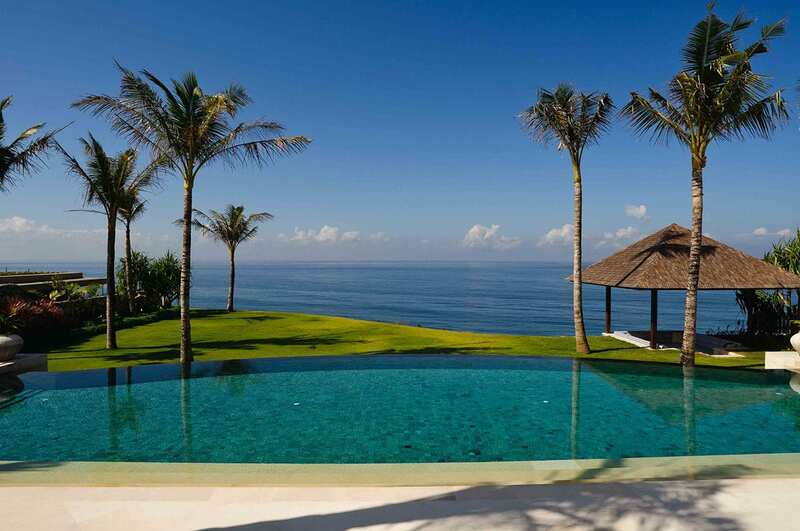 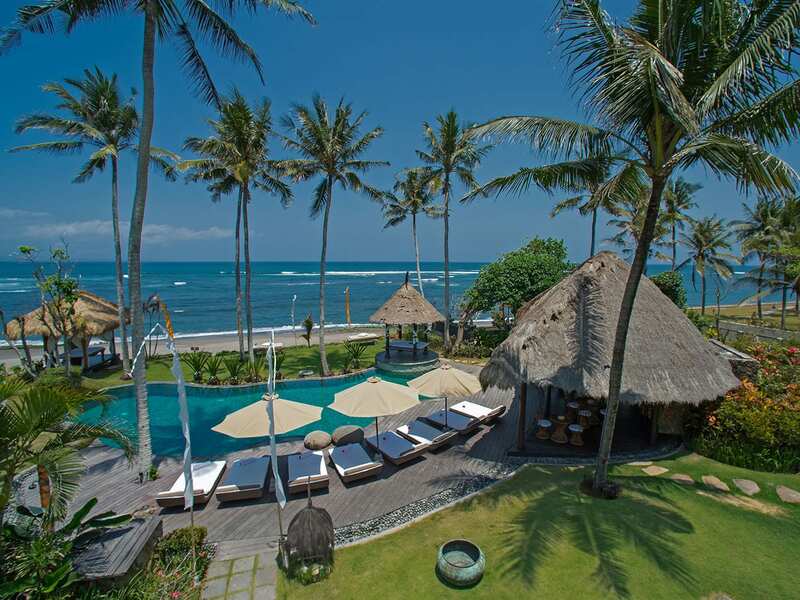 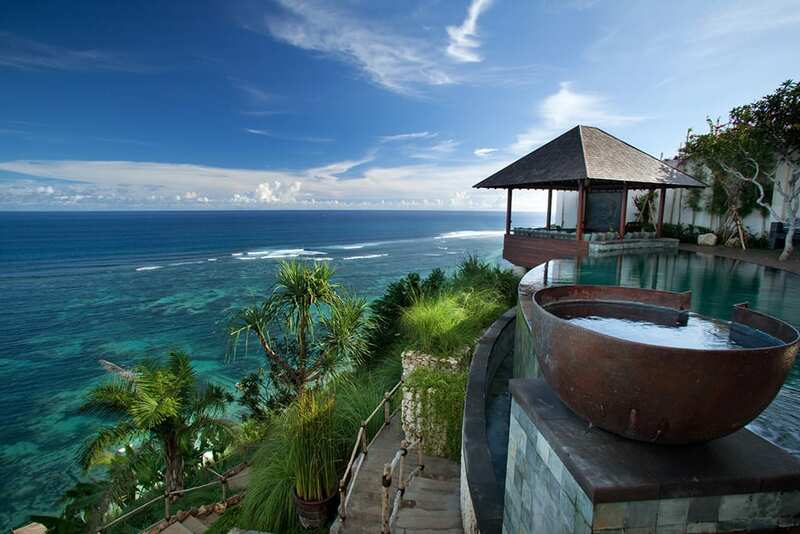 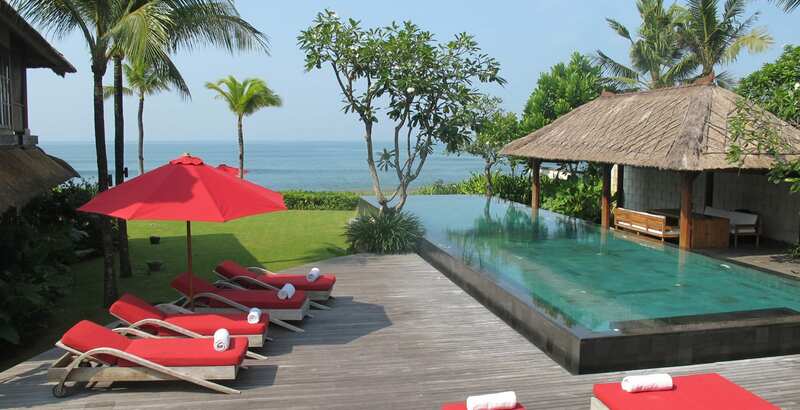 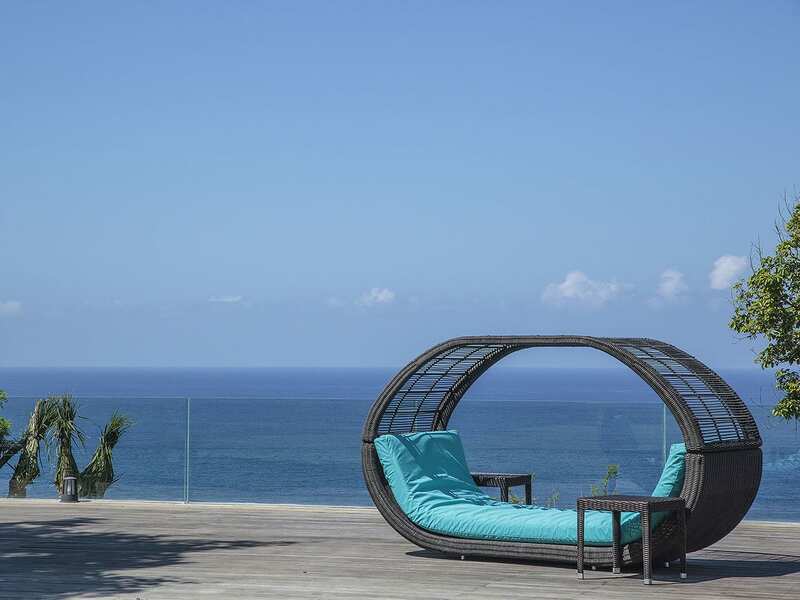 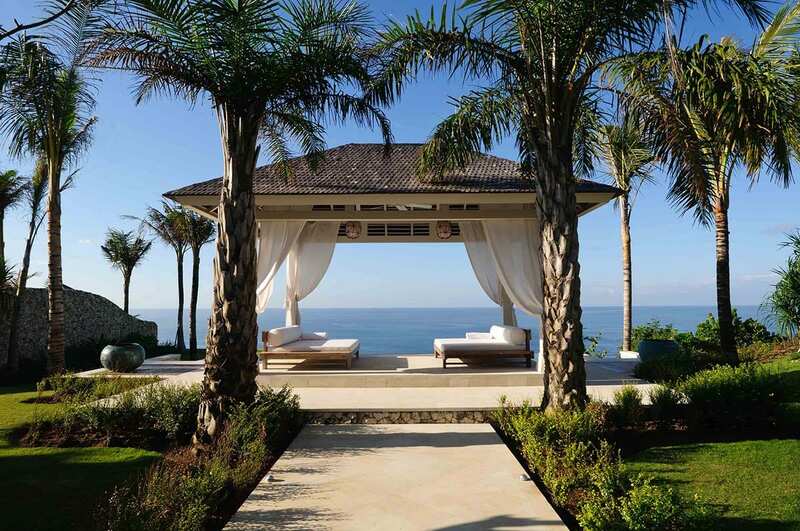 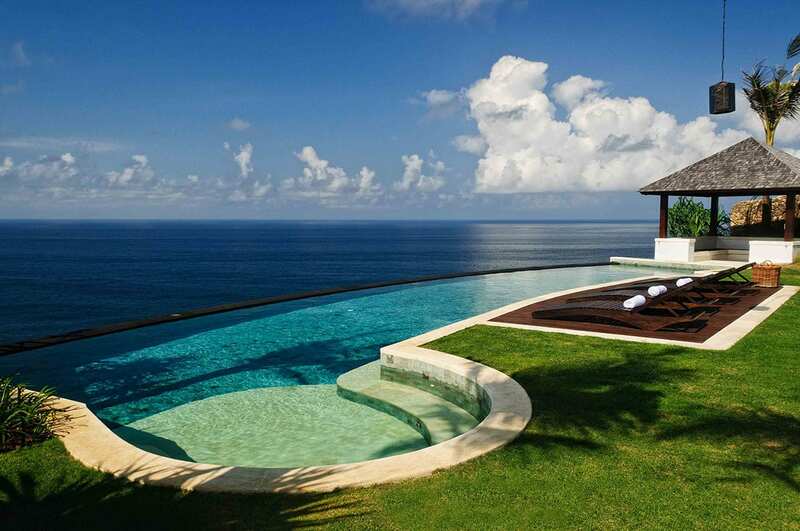 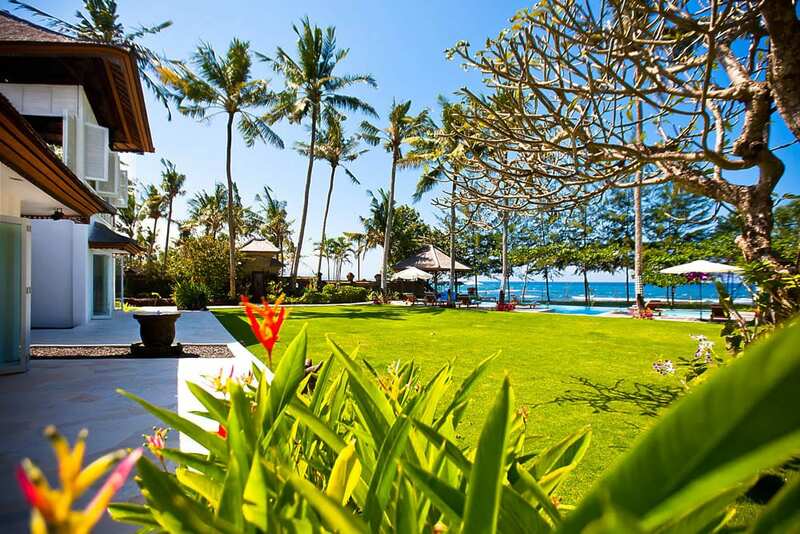 Splendid Villa Asada is blessed with one of the most spectacular coastline views in all of Bali. 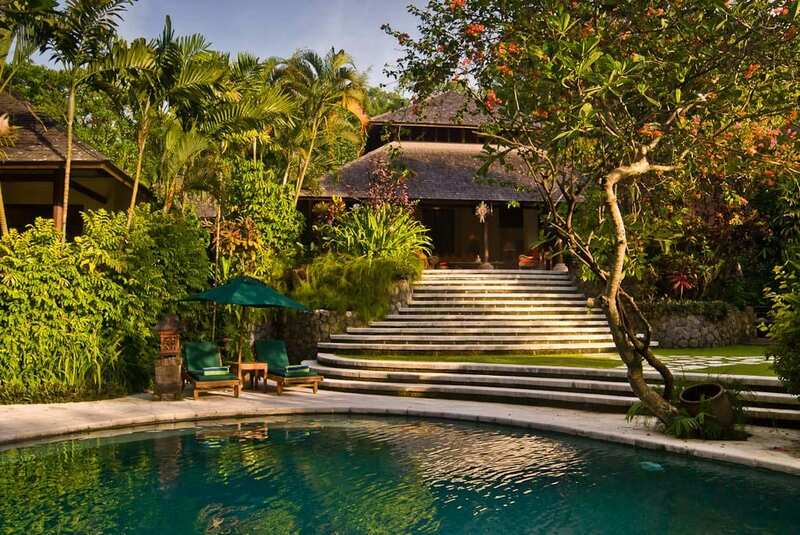 Resting upon a hillside, 100 metres from the seashore, and overlooking the beautiful Labuan Amuk Bay near Candidasa, Sleeps up to 8 Guests.